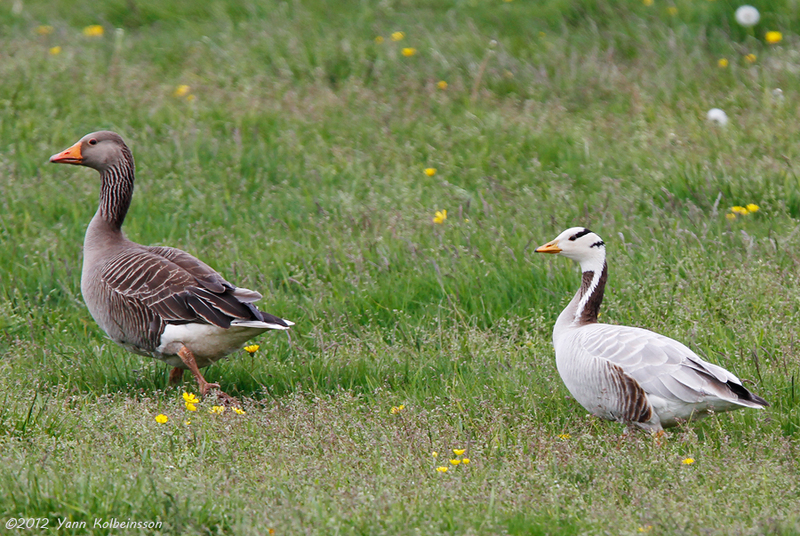 Right, with a Greylag Goose. 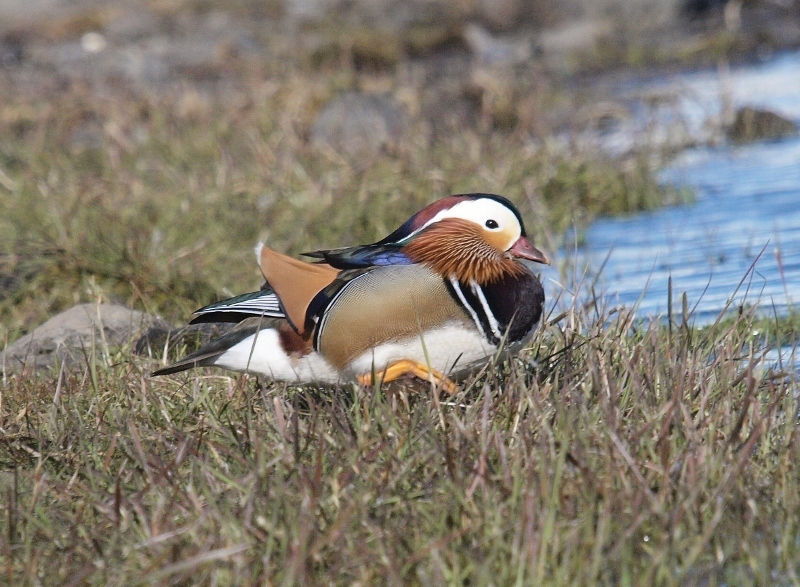 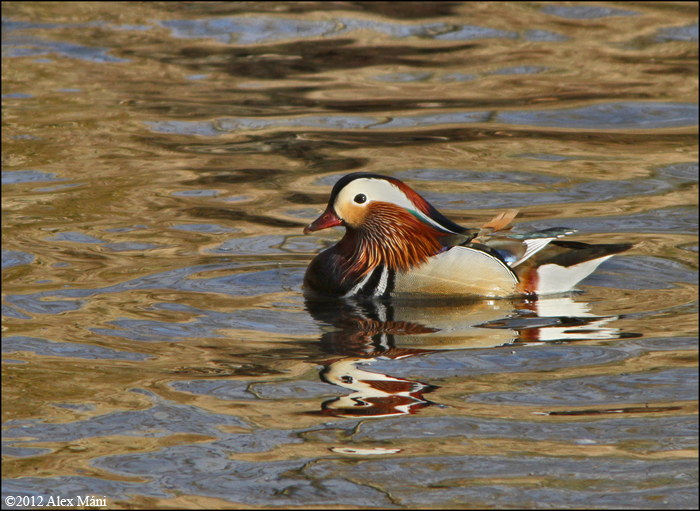 D-category species in Iceland. 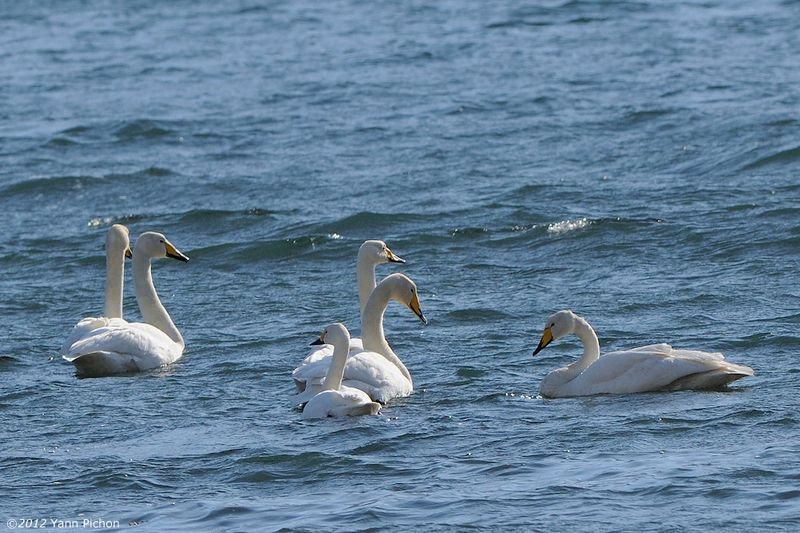 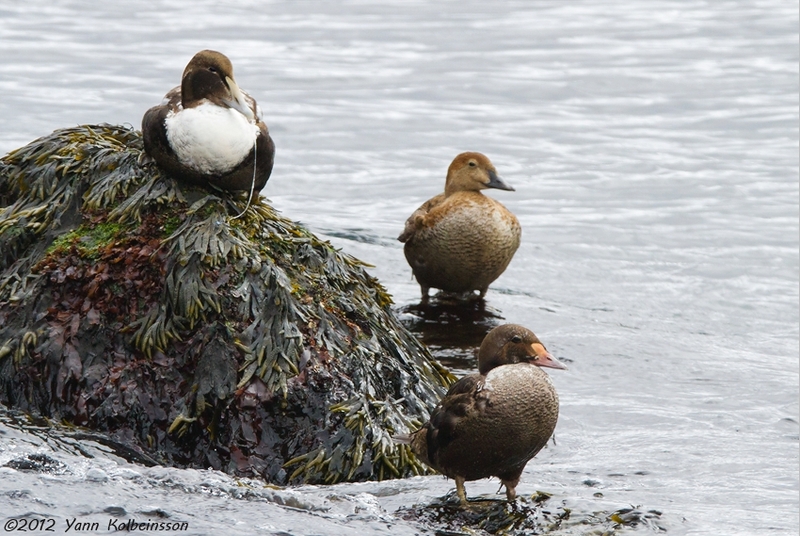 Drake (centre) with Common Eiders. 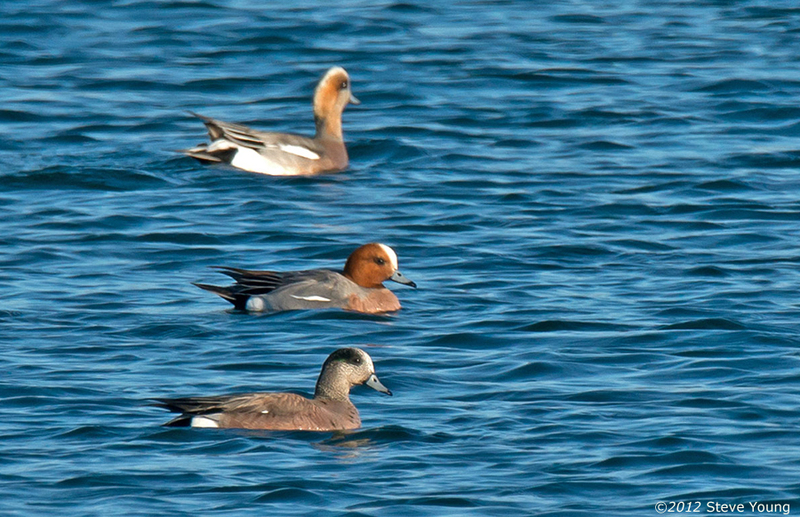 Drake (front), with a Eurasian Wigeon and a hybrid Eurasian x American Wigeon. 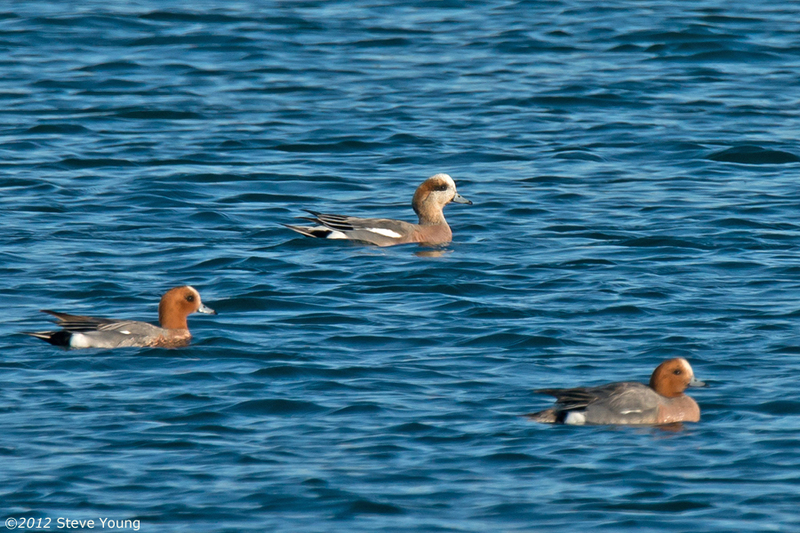 Hybrid drake (centre) with Eurasian Wigeons. 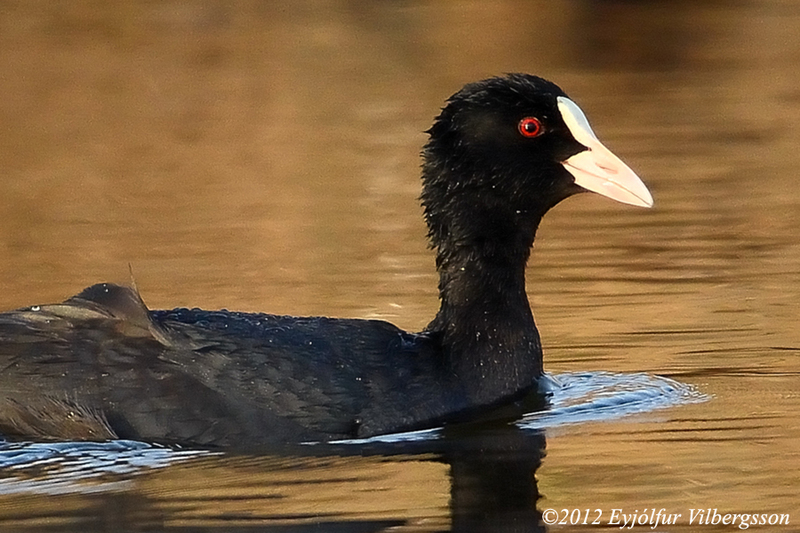 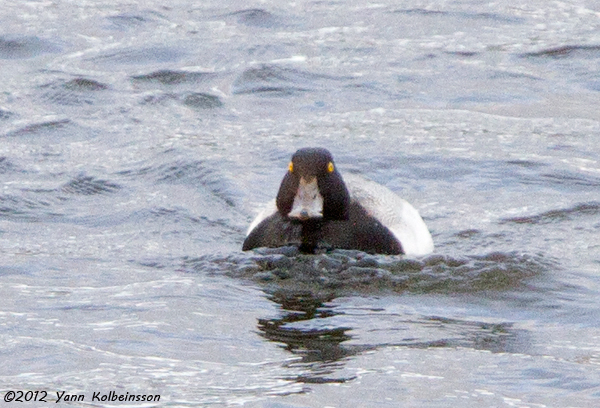 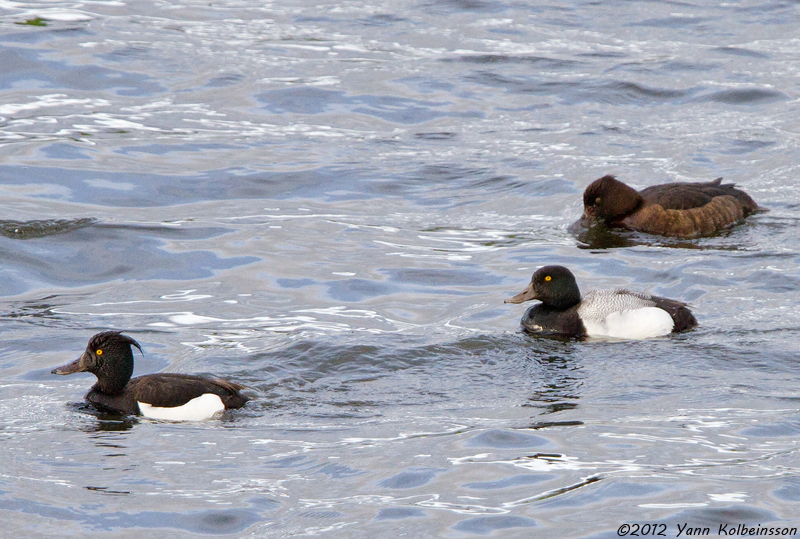 Drake, with two Tufted Ducks. 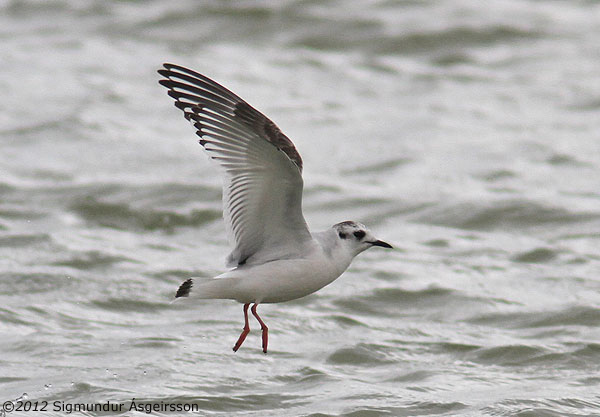 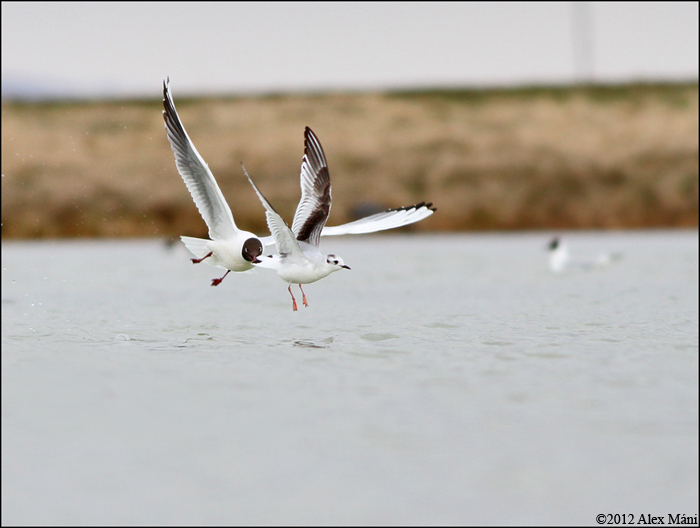 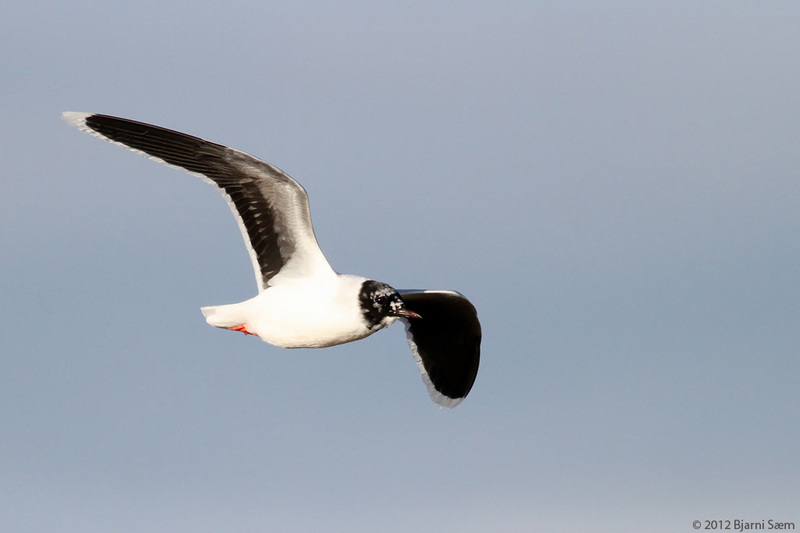 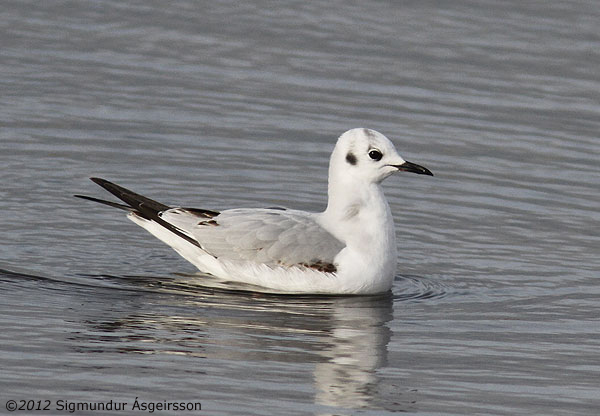 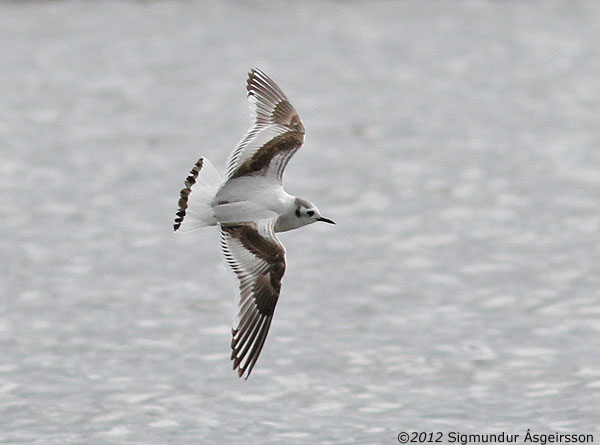 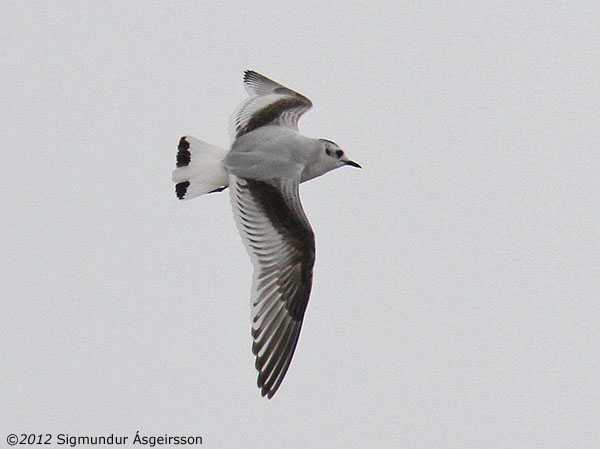 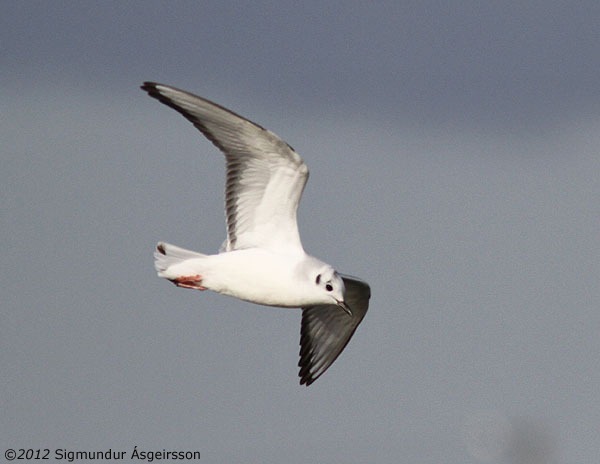 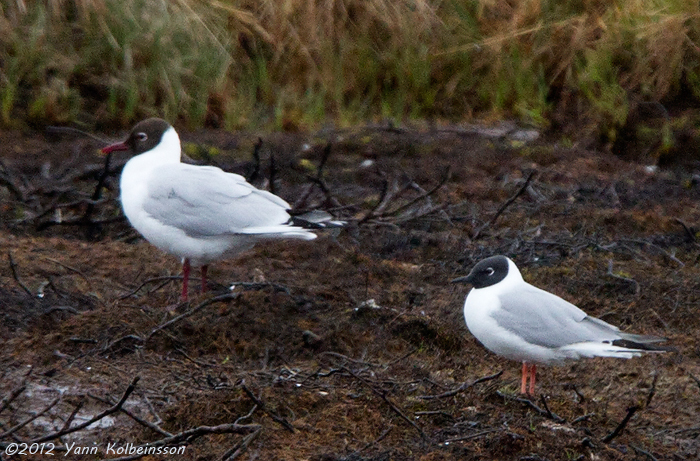 Adult (right) with a Black-headed Gull, first for northern Iceland. 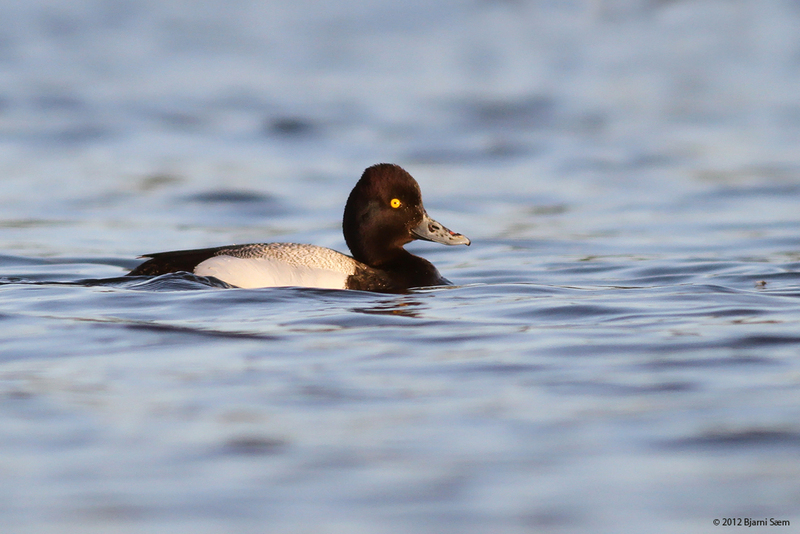 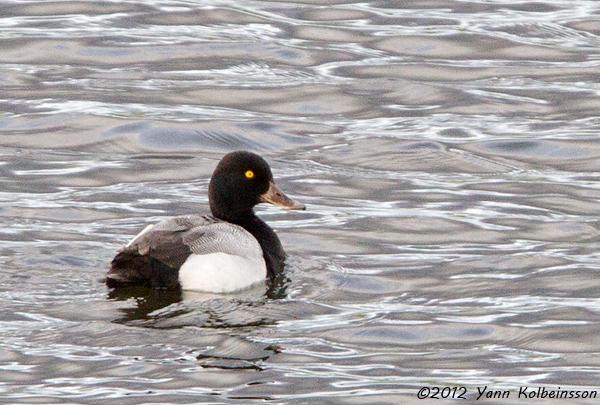 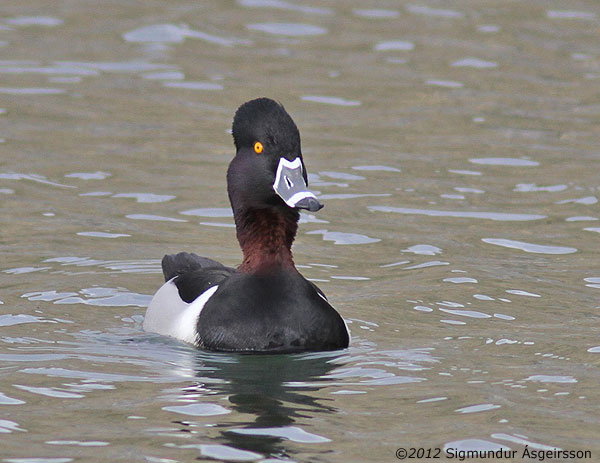 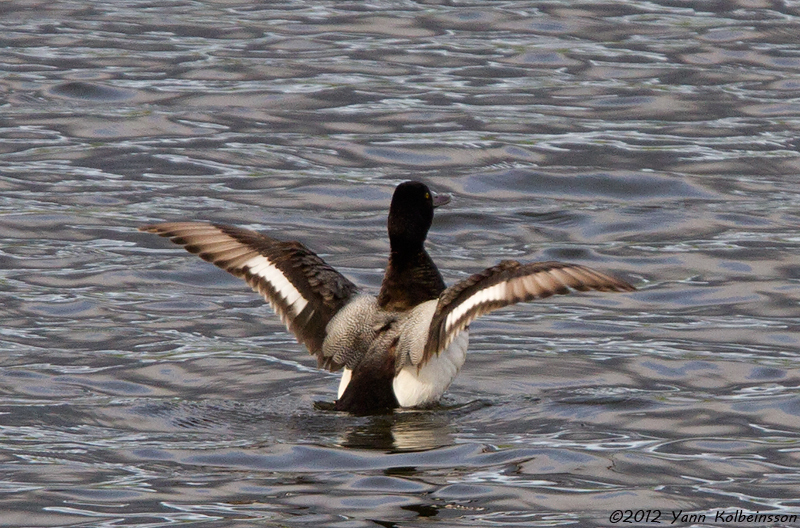 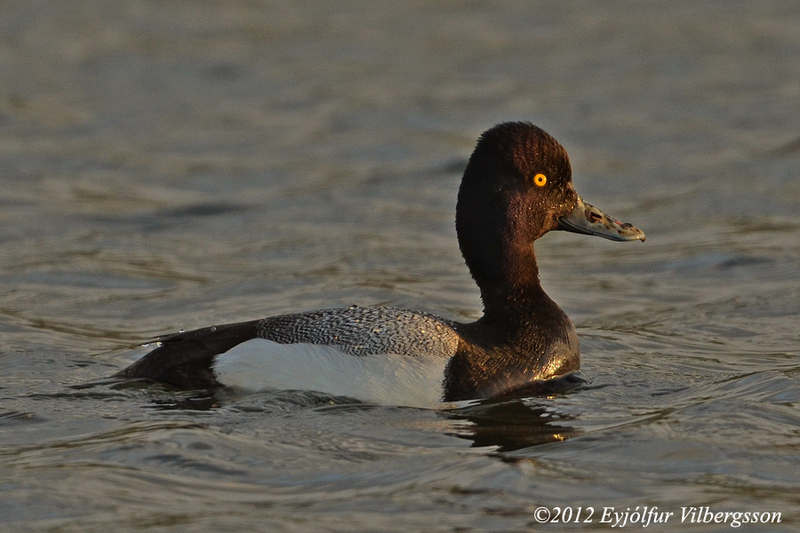 Drake, with a female Tufted Duck. 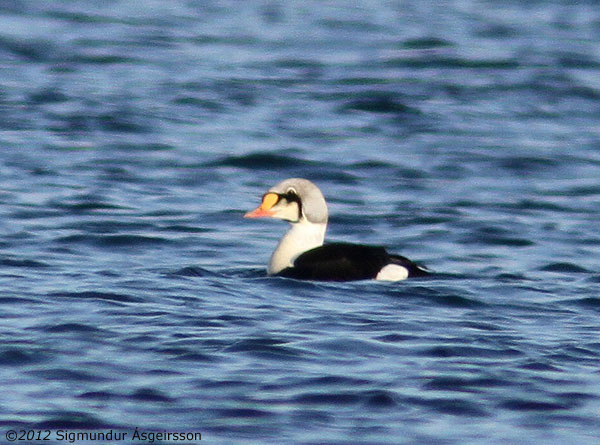 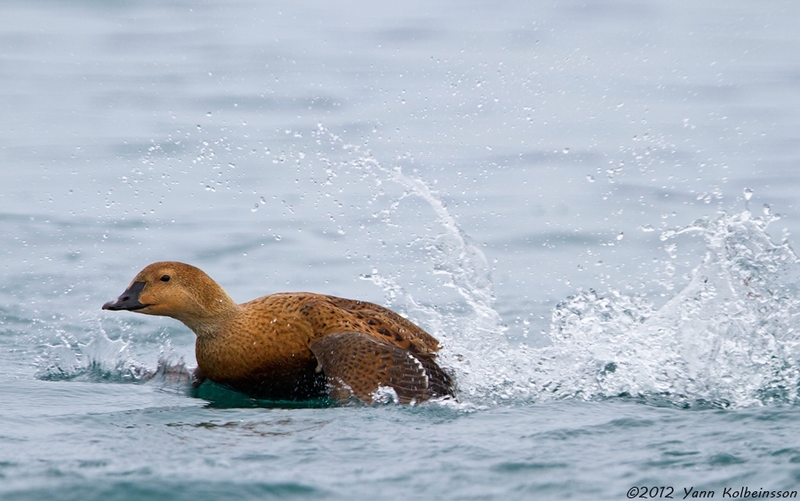 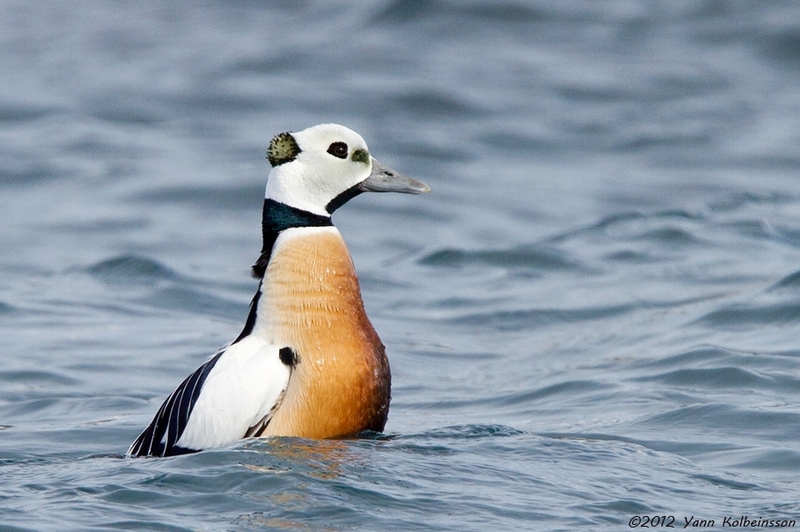 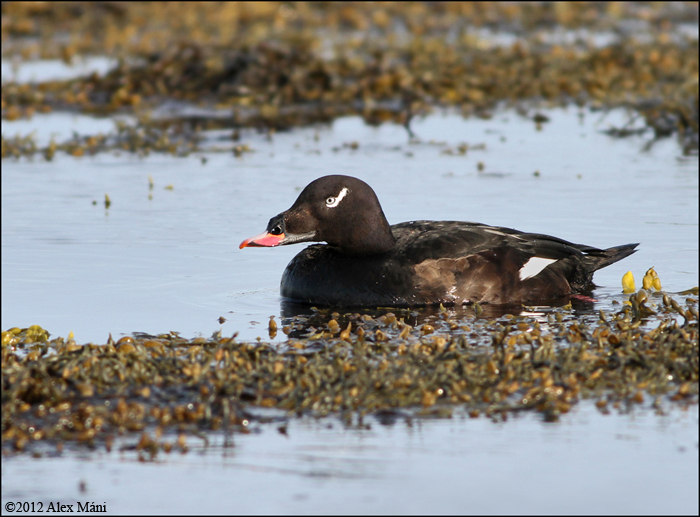 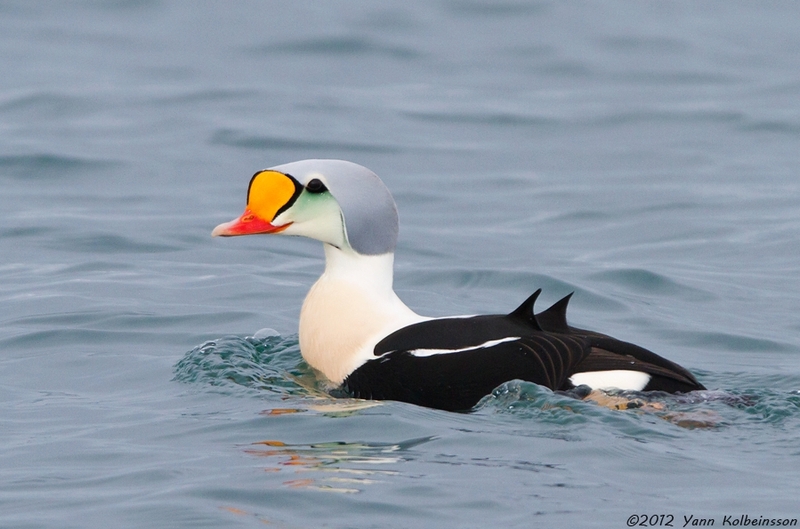 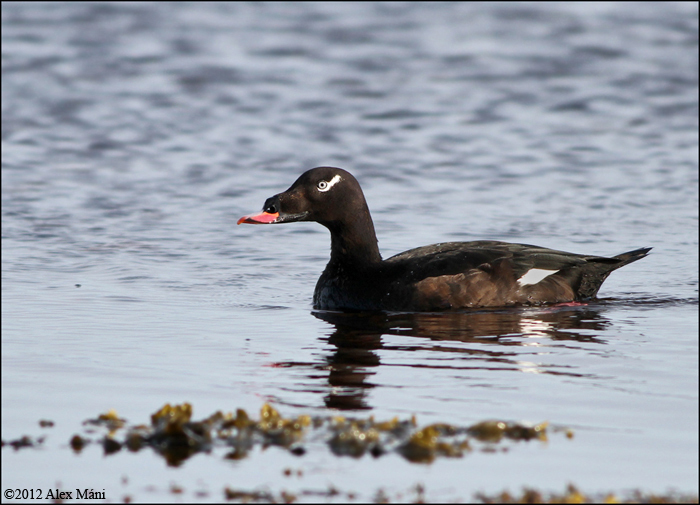 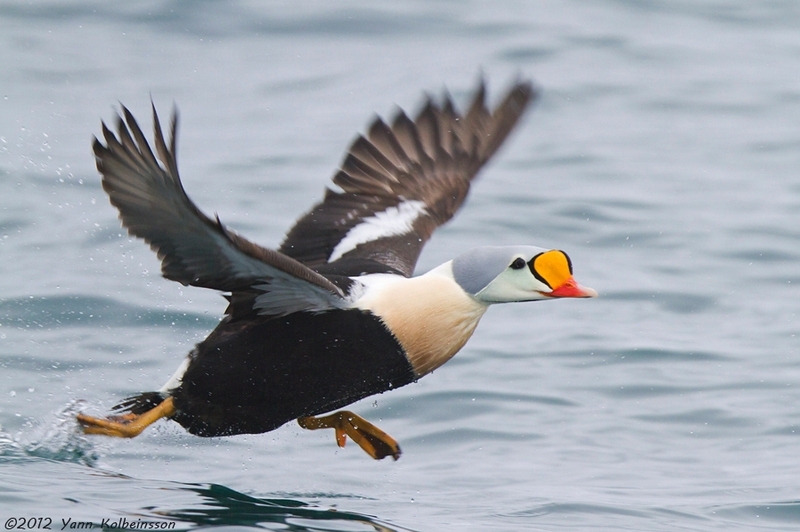 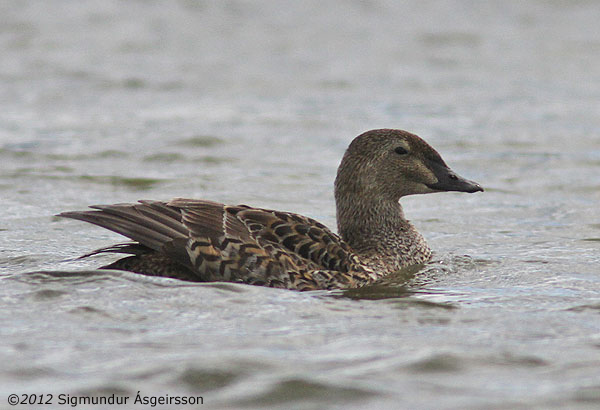 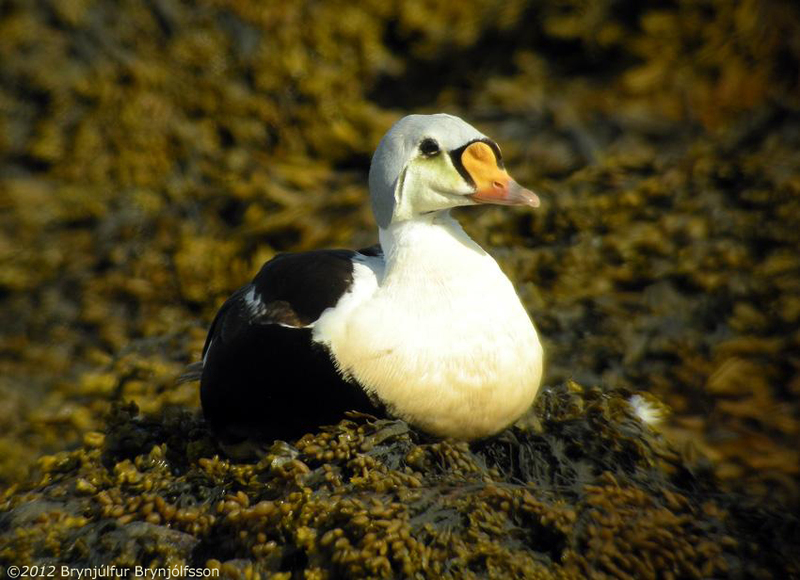 Adult drake, with a Common Eider. 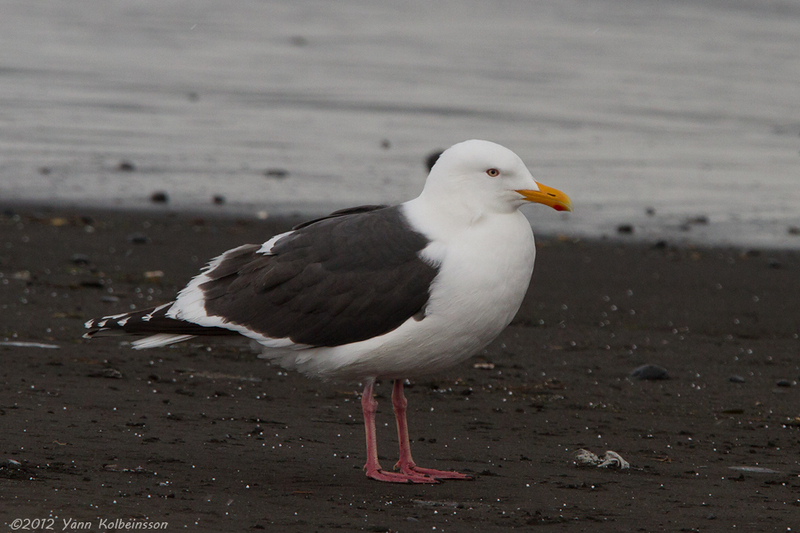 Adult, with an immature Herring Gull. 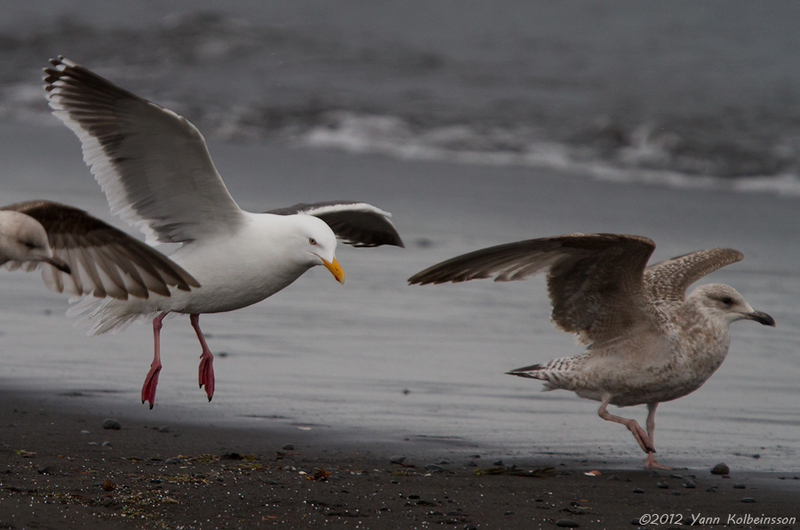 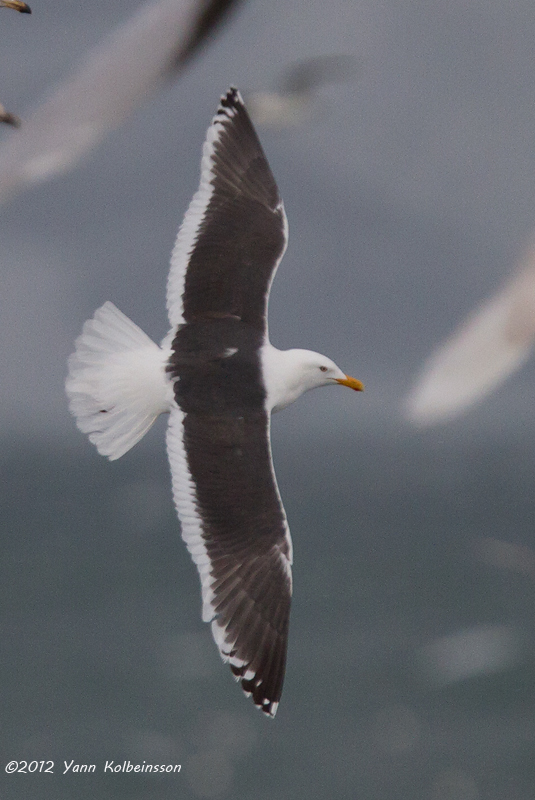 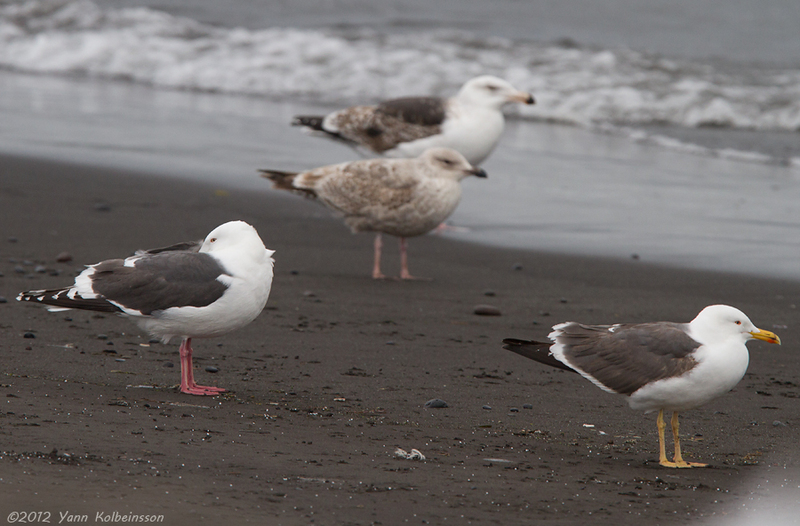 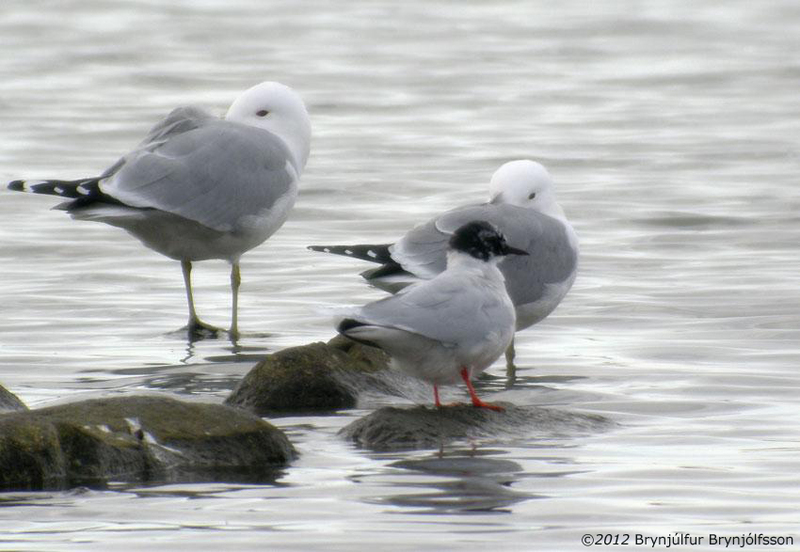 Adult (left) with a Lesser Black-backed Gull (right) and single Herring & Great Black-backed Gulls (back). 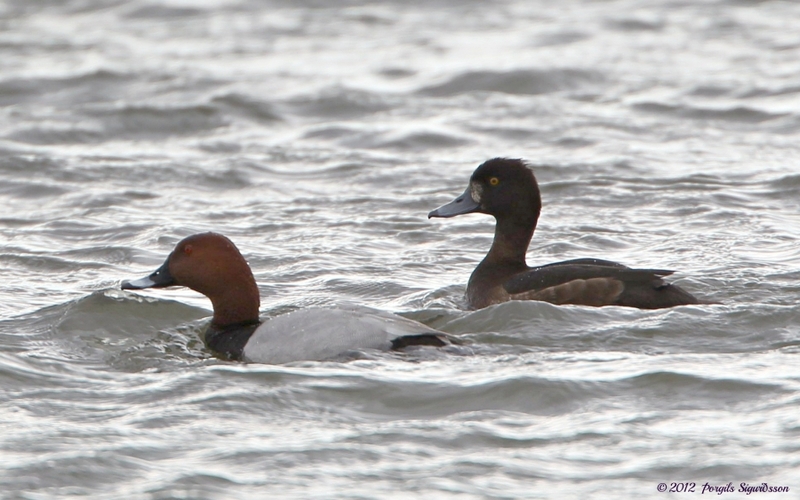 Drake (left) with a Tufted Duck. 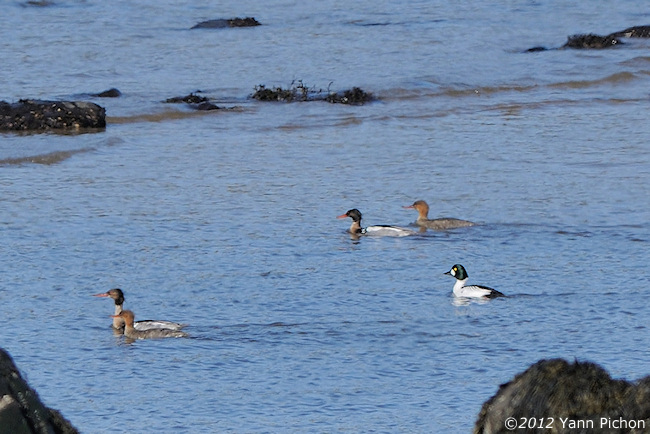 Adult drake with Red-breasted Mergansers. 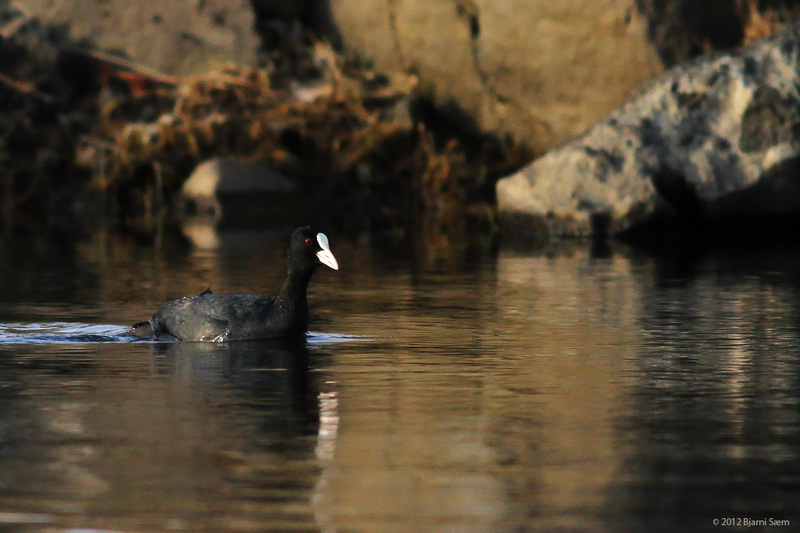 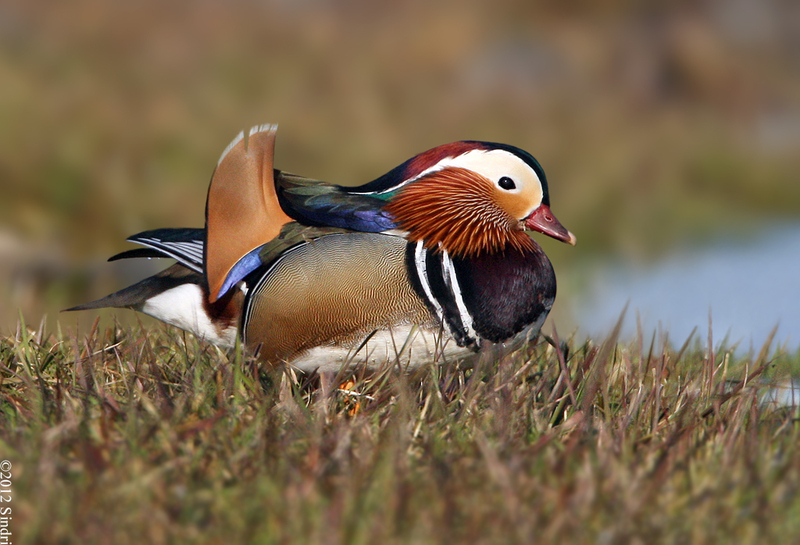 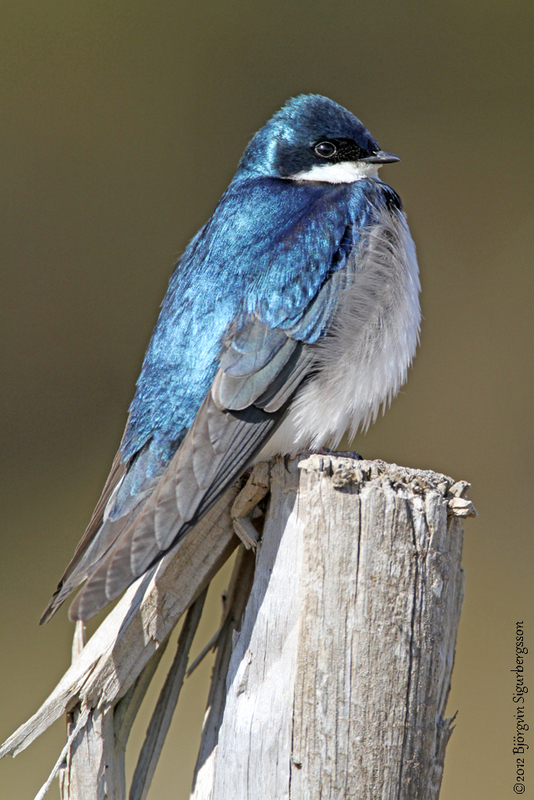 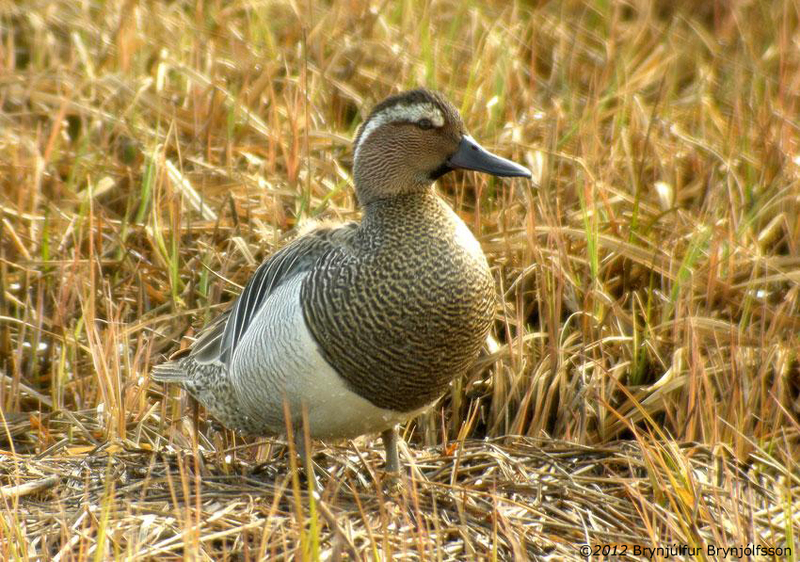 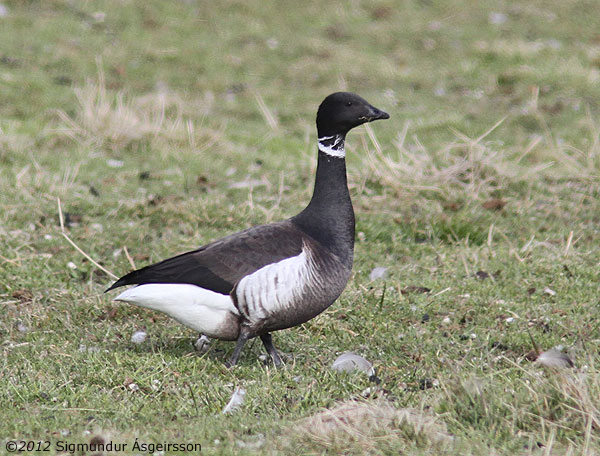 Adult drake, present at this site since 1998! 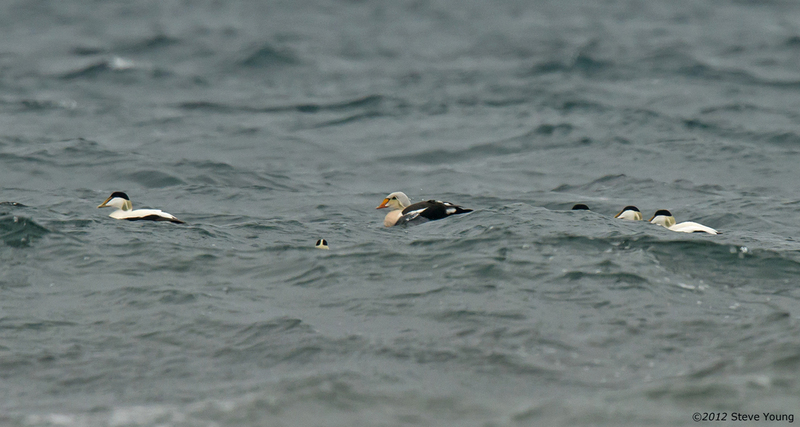 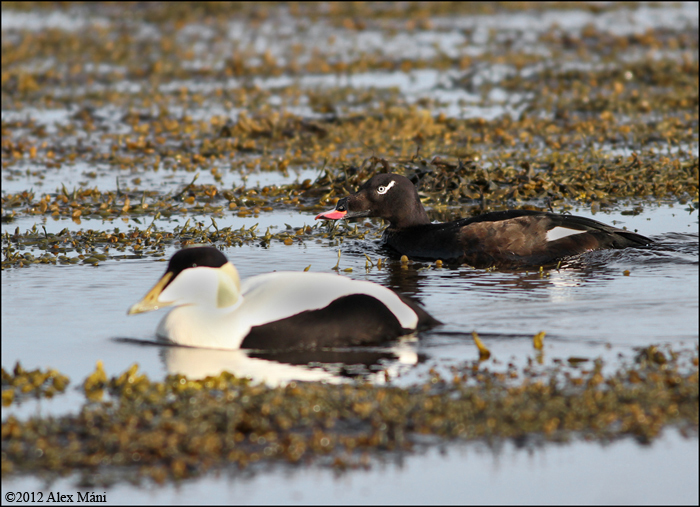 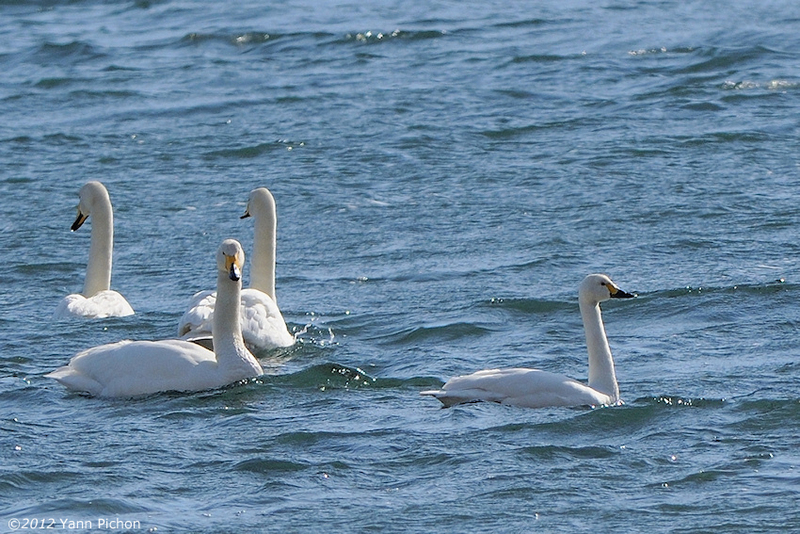 First-winter drake and female, with a Common Eider (left). 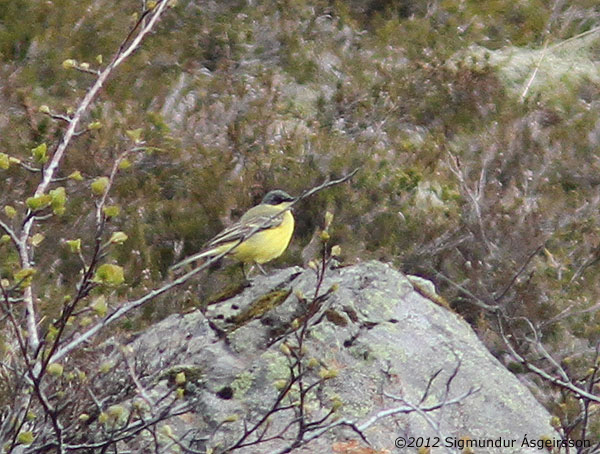 Presumably a female hornemanni, different from the one above. 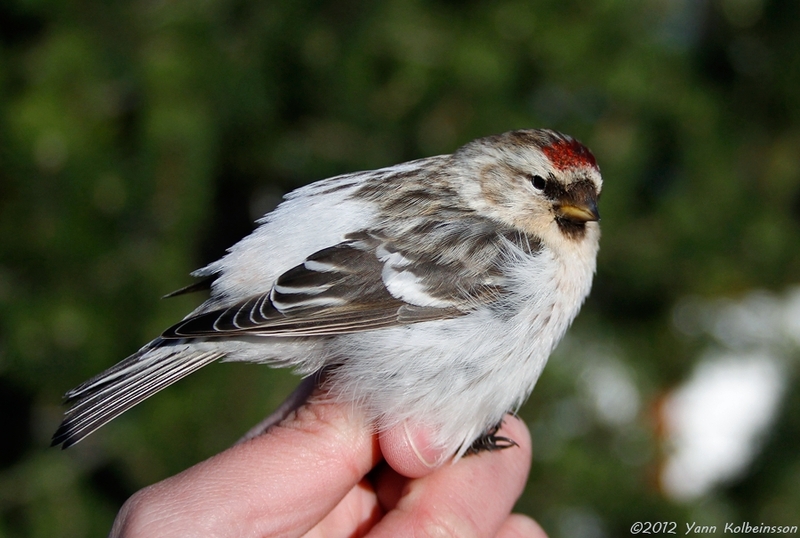 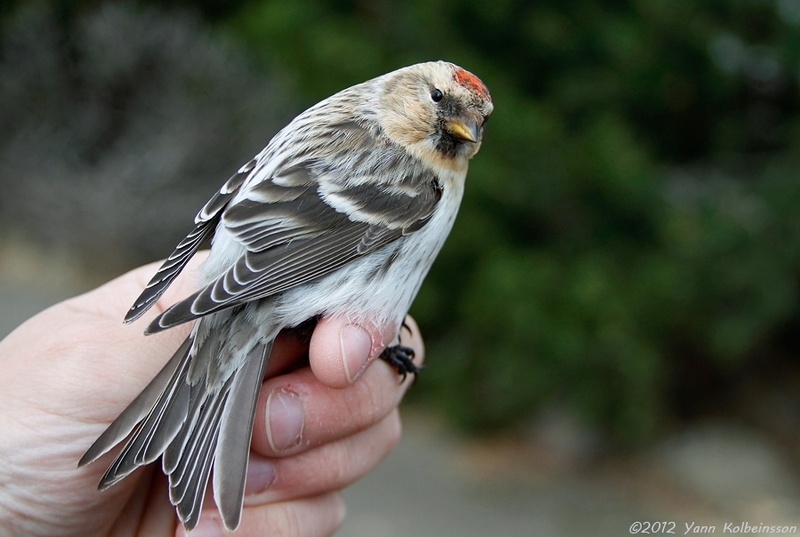 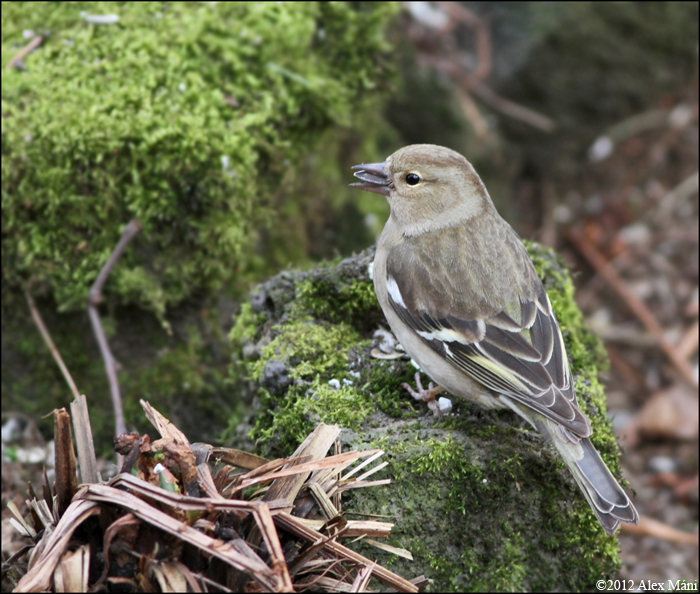 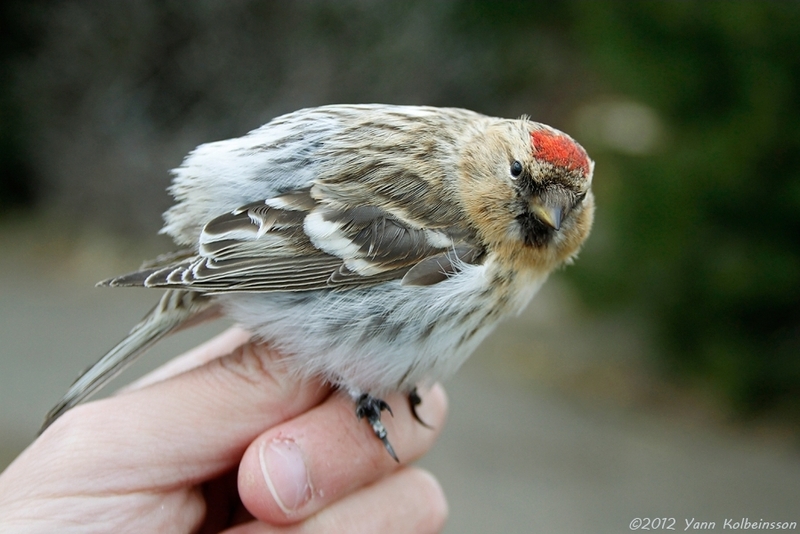 Top bird with a Mealy Redpoll (same as above), presumably a female hornemanni. 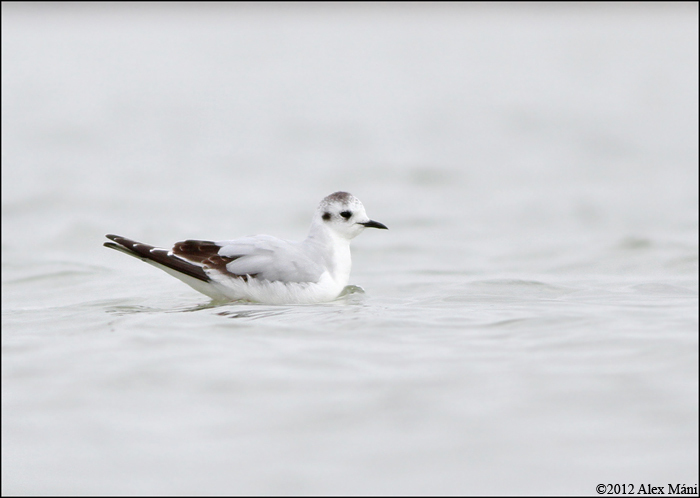 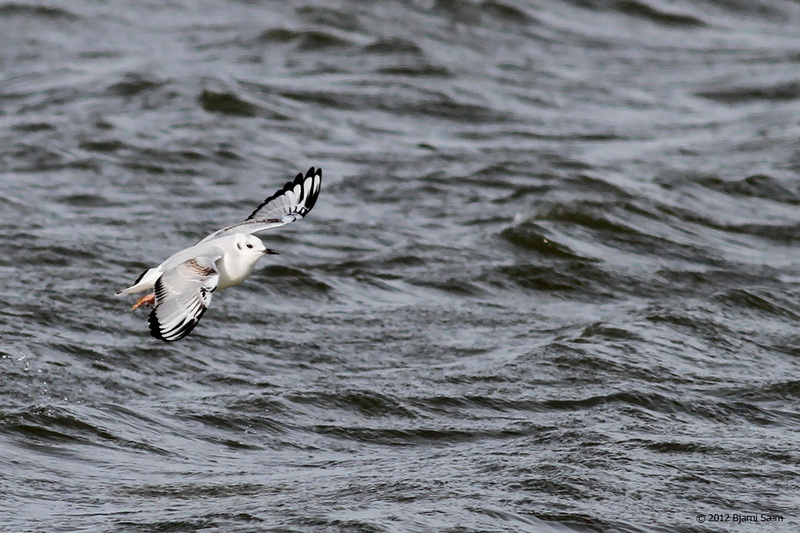 First-winter (2cy) with an adult Black-headed Gull. 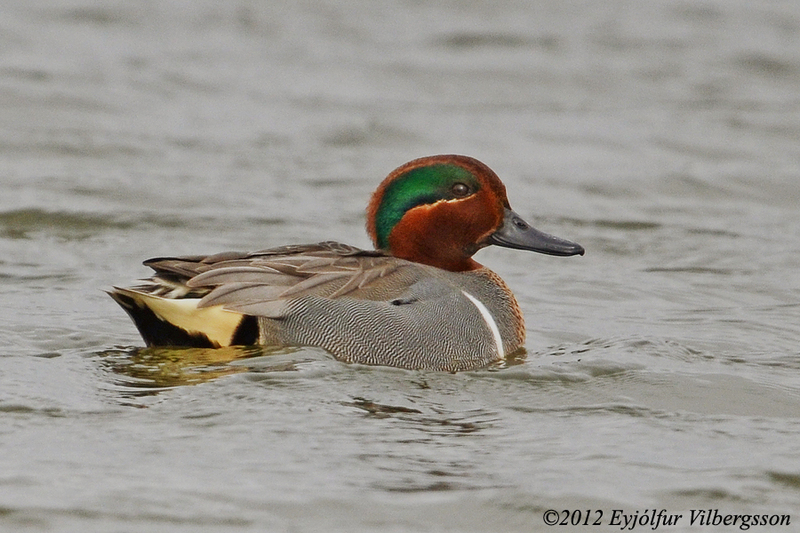 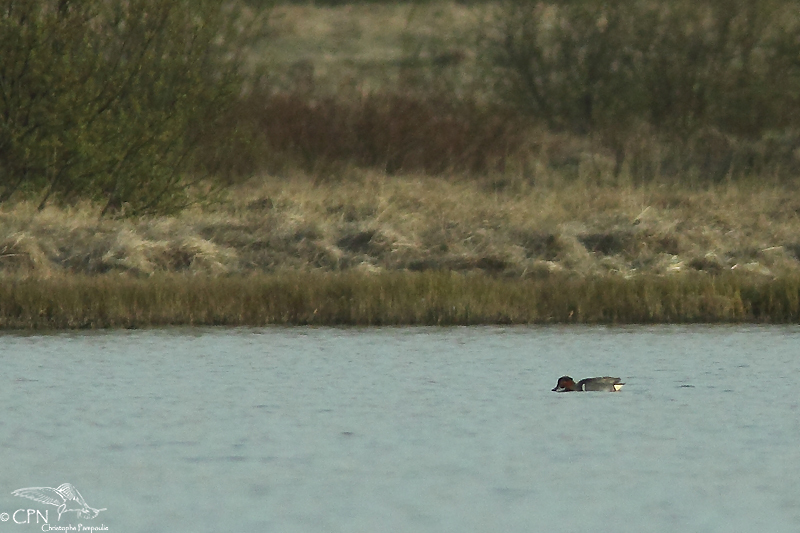 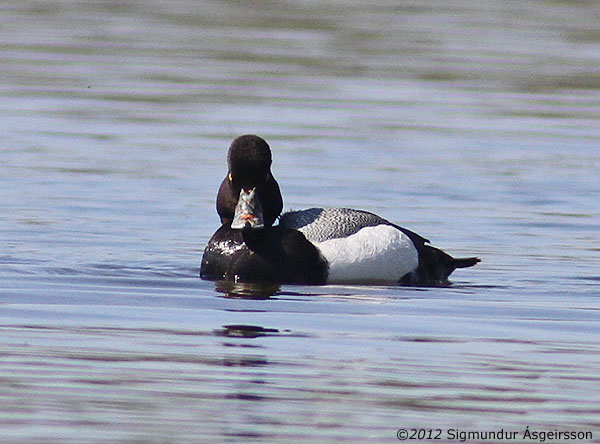 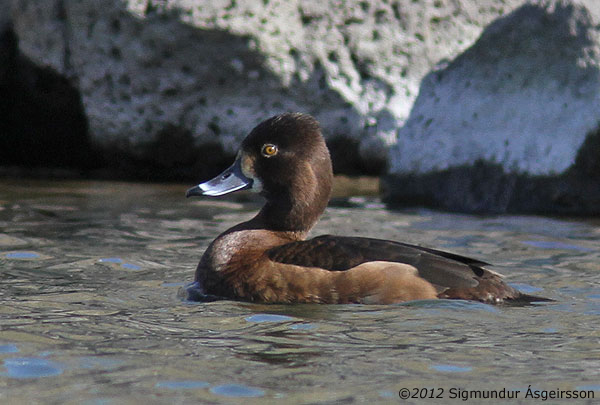 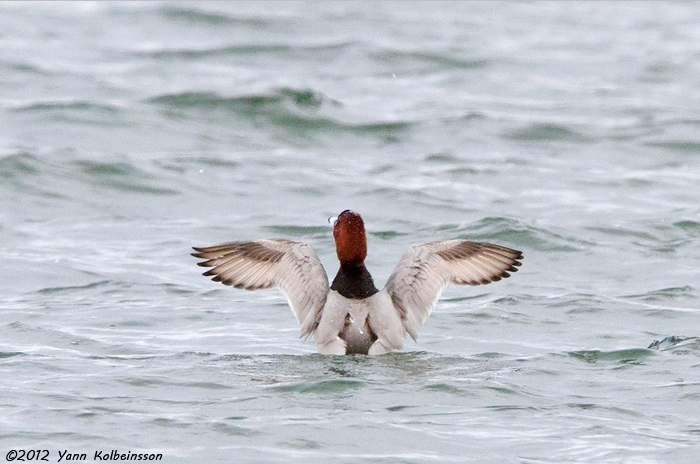 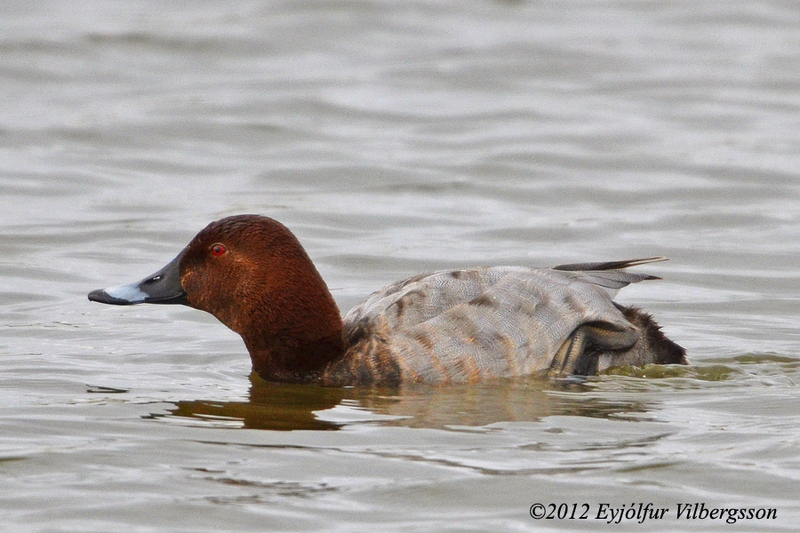 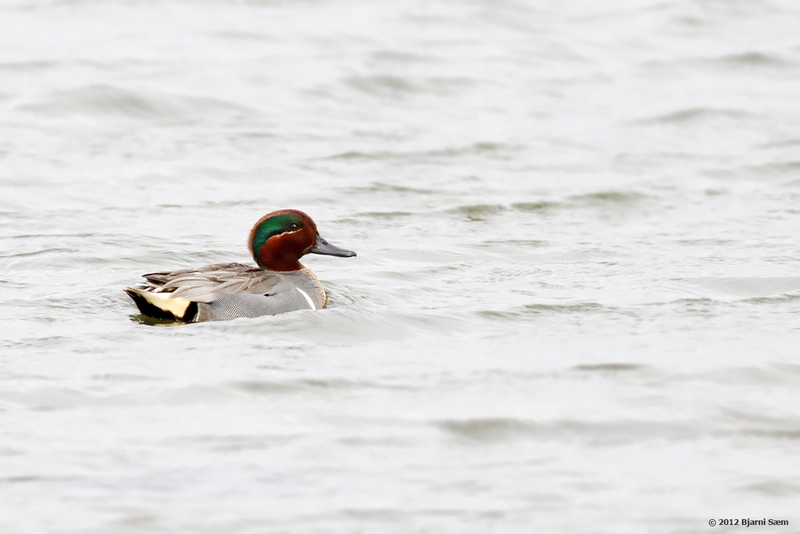 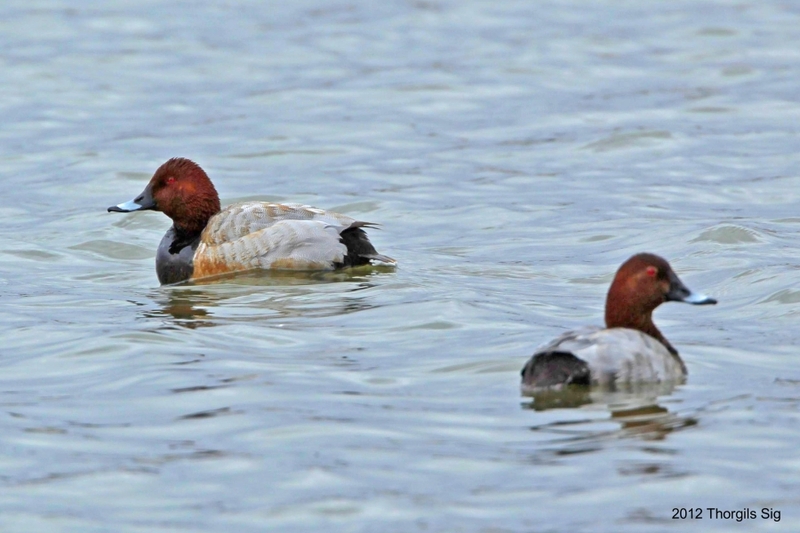 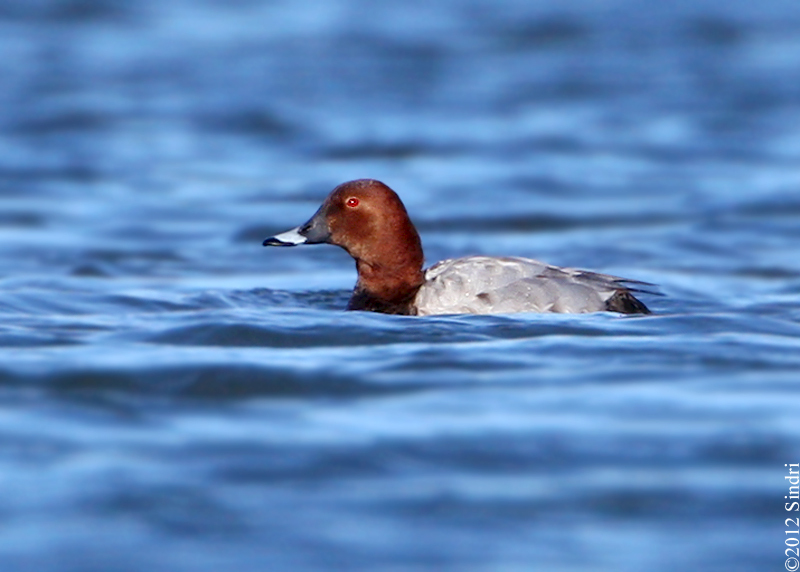 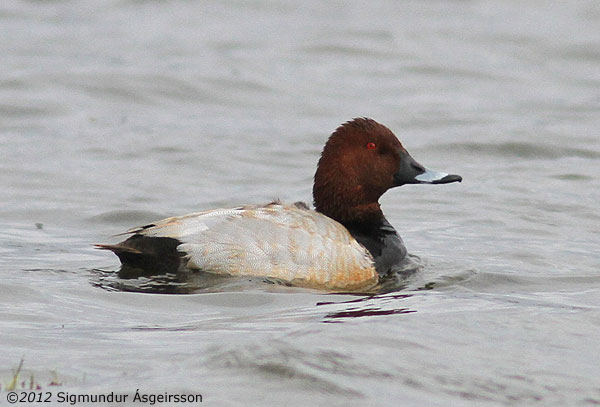 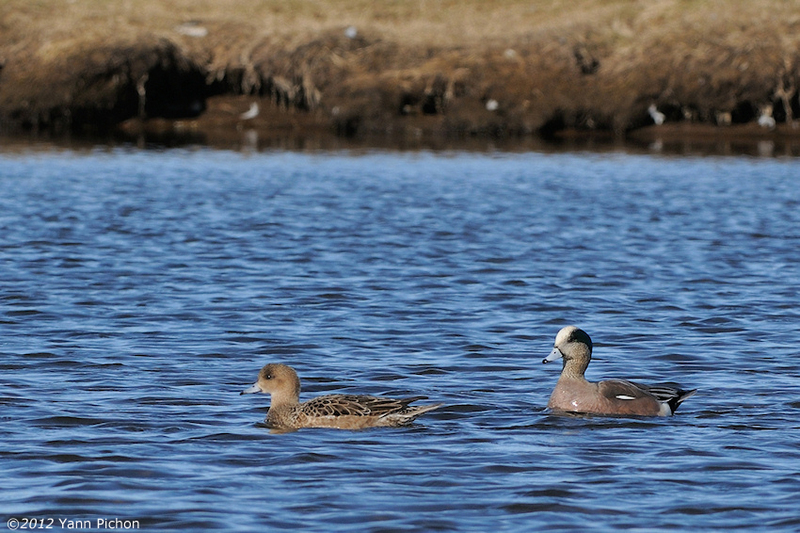 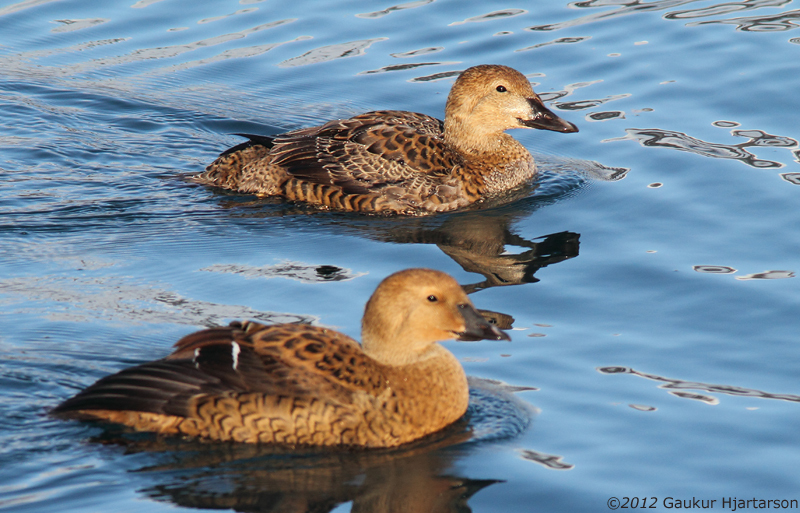 Adult drake, with a female Eurasian Wigeon. 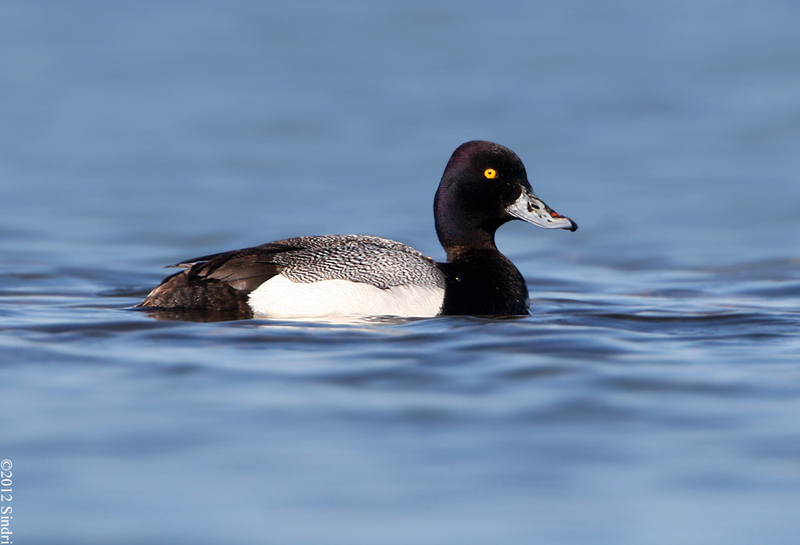 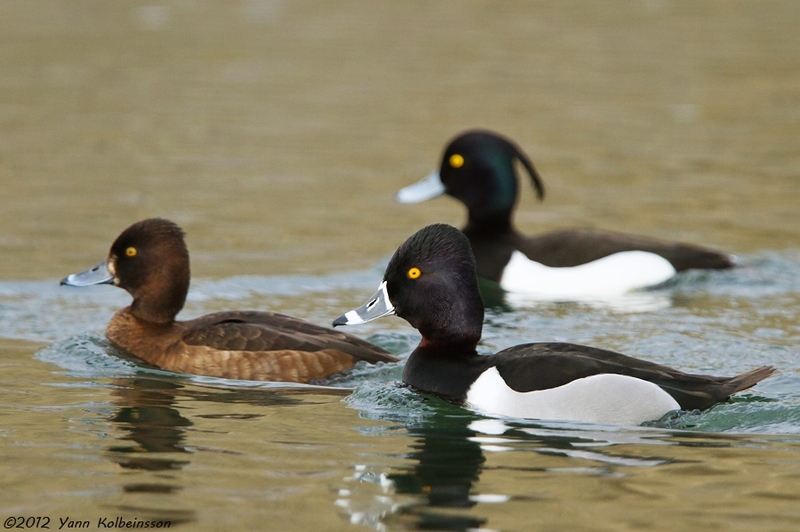 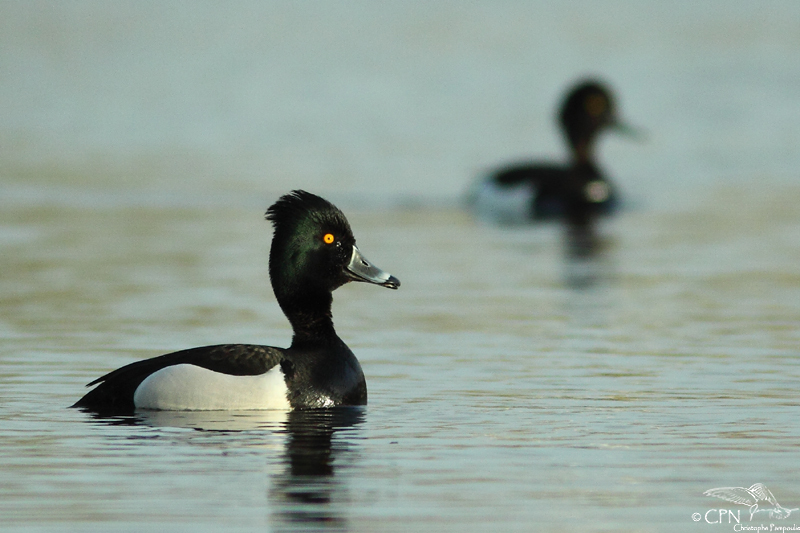 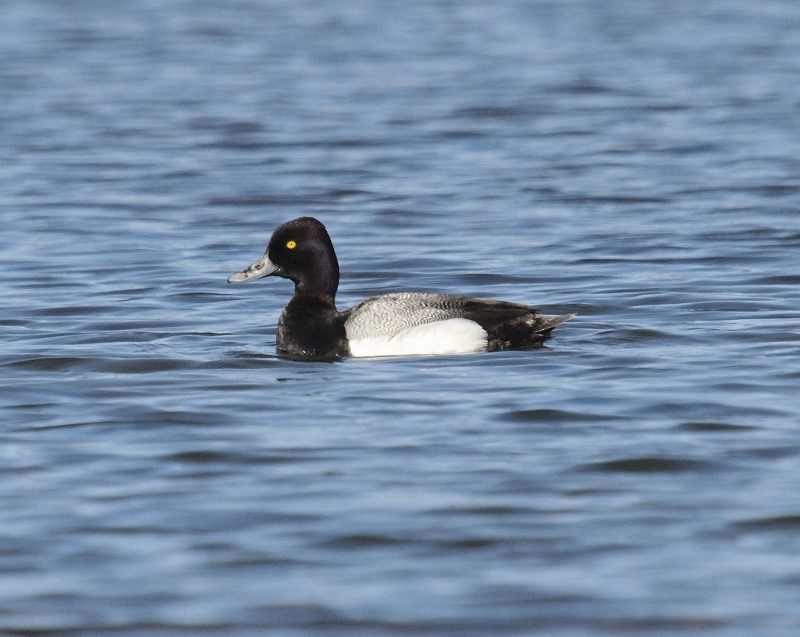 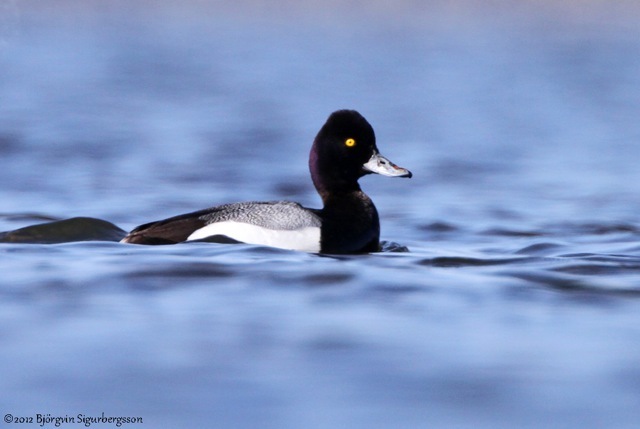 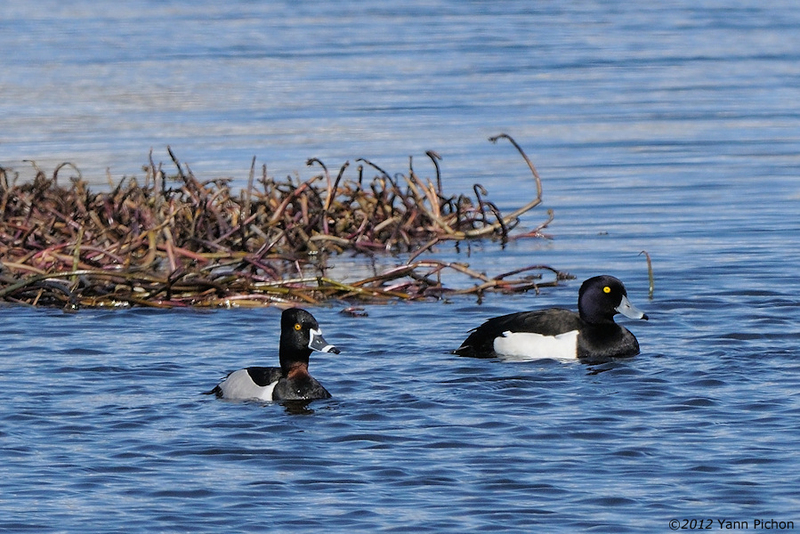 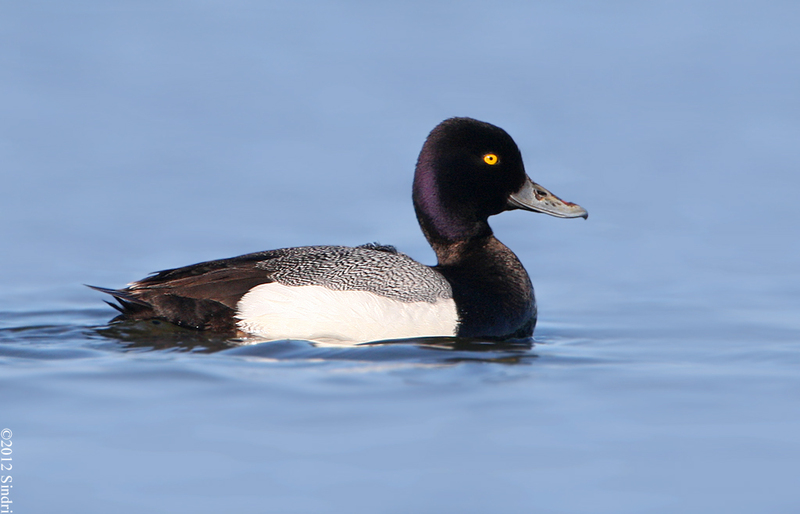 Adult drake (right) with Tufted Ducks. 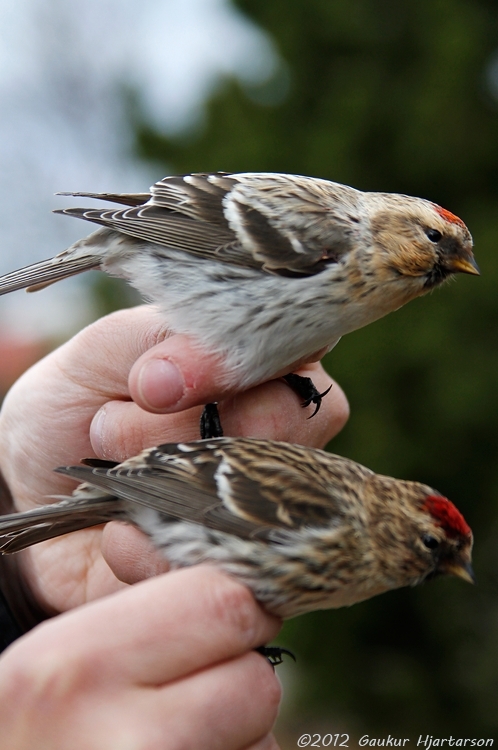 First-winter (back) and adult 'Queens'. 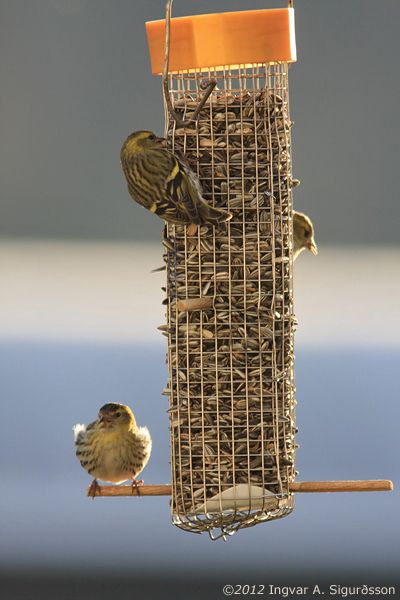 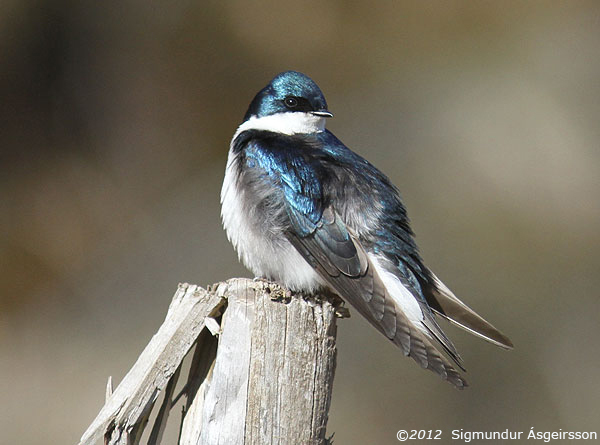 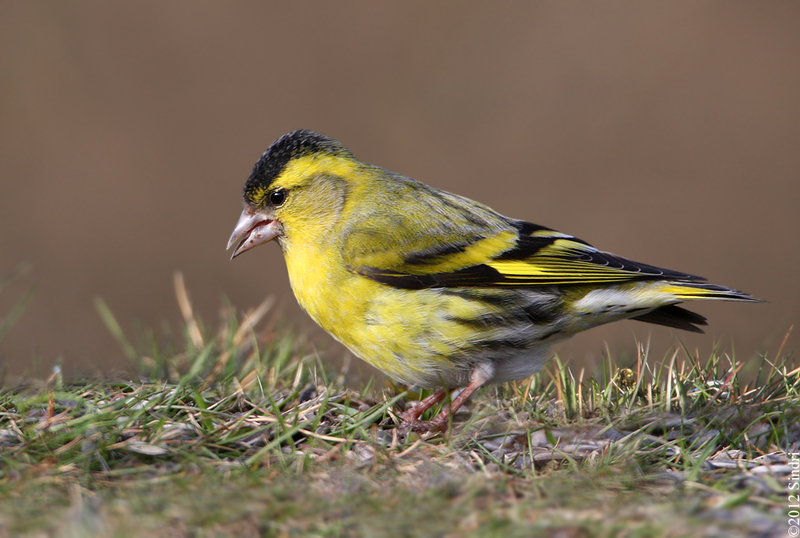 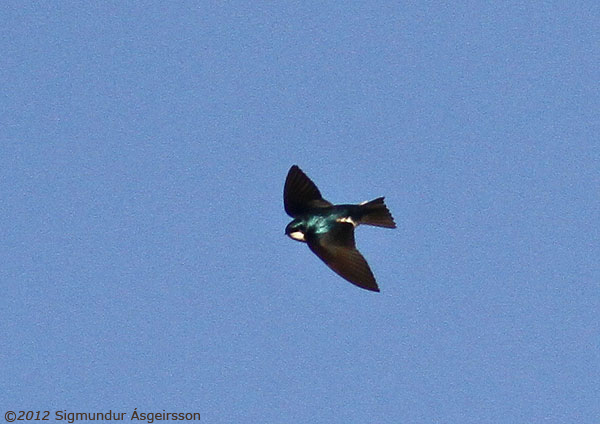 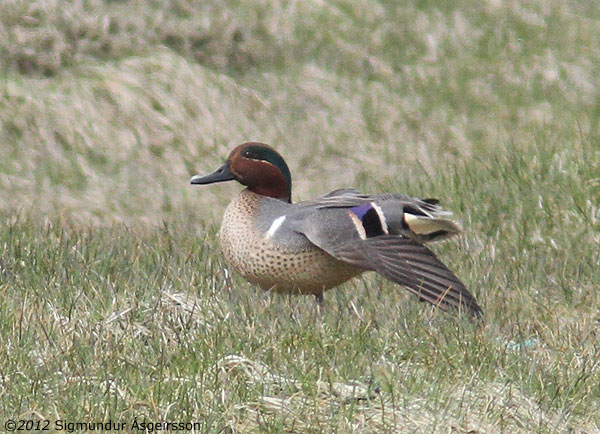 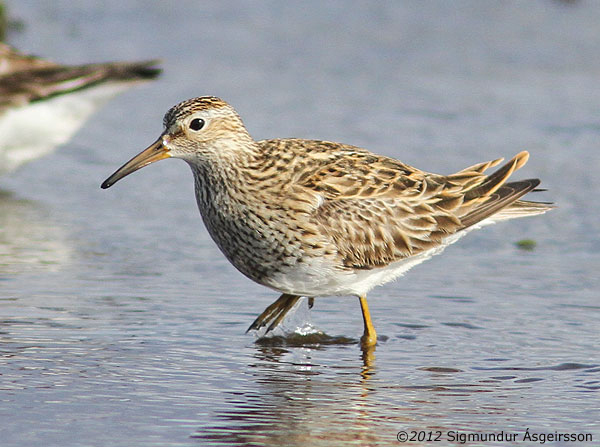 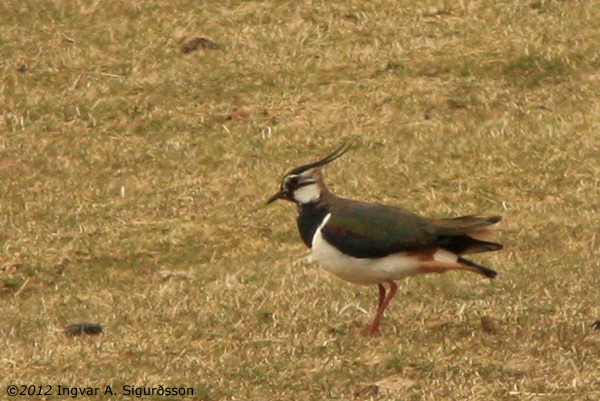 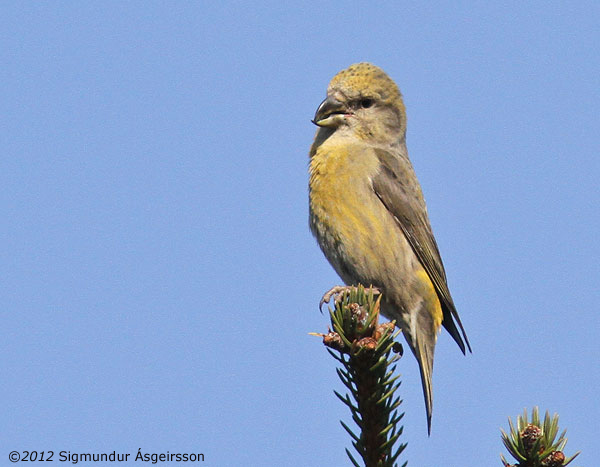 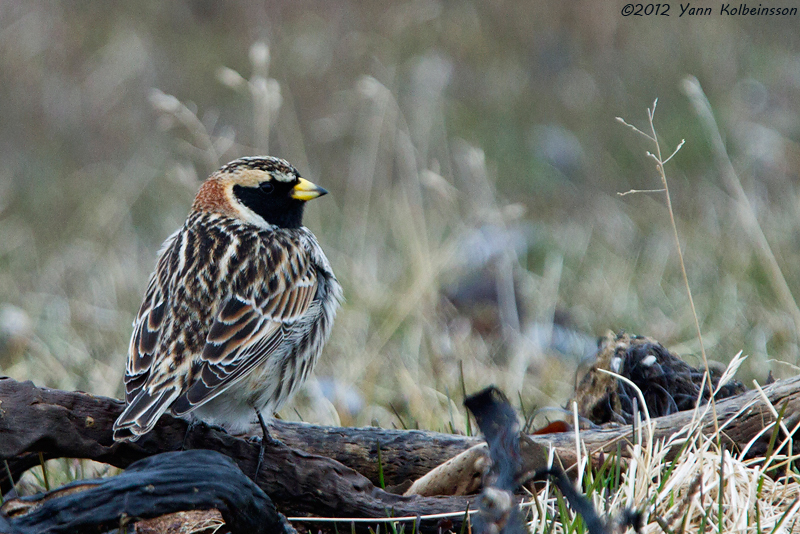 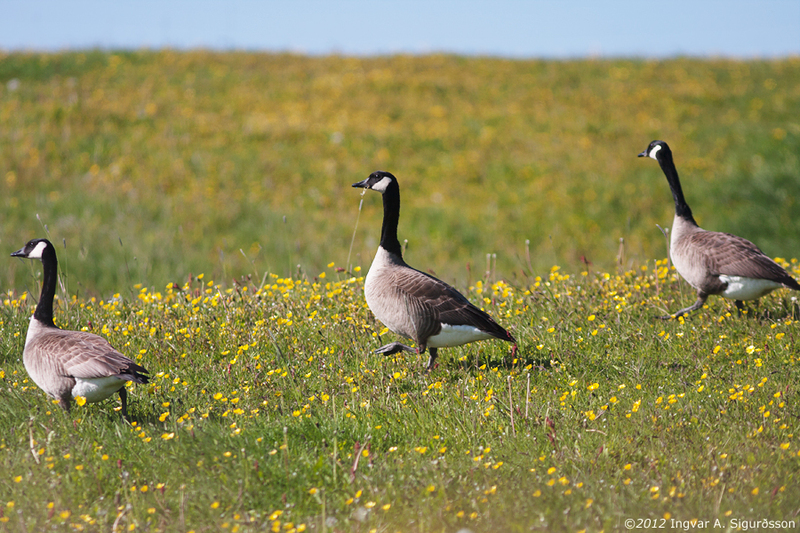 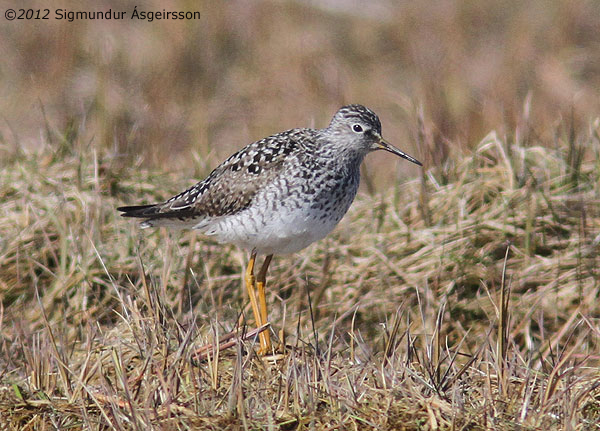 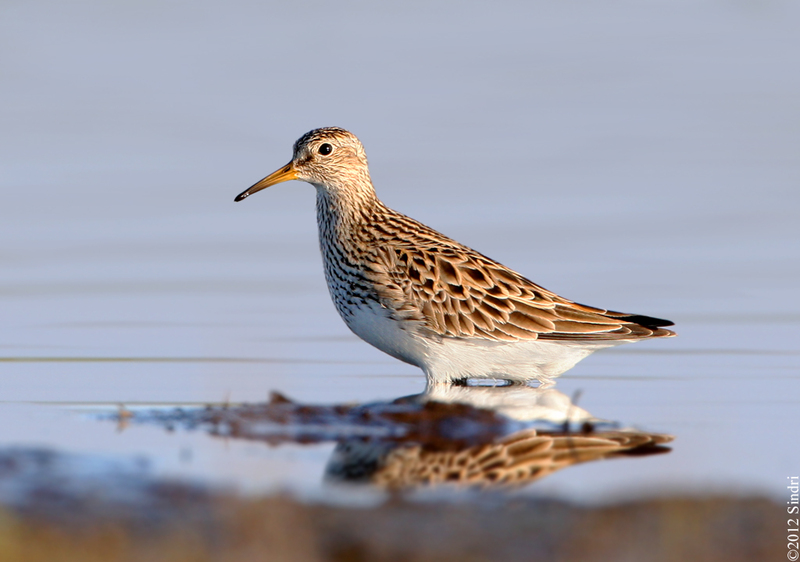 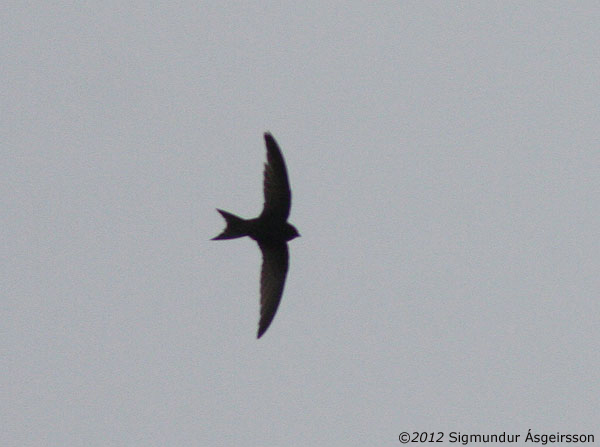 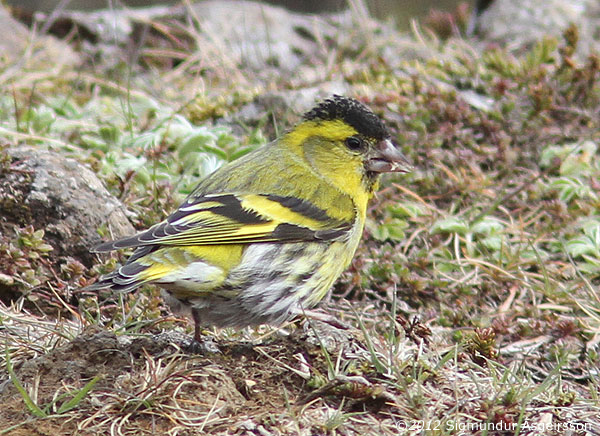 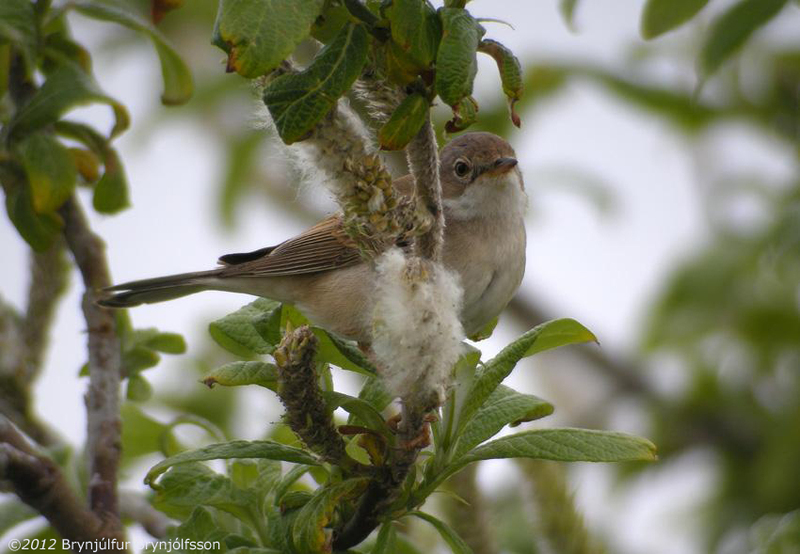 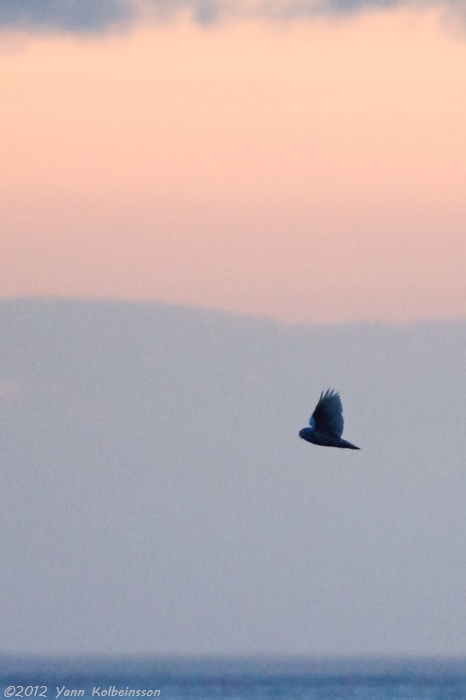 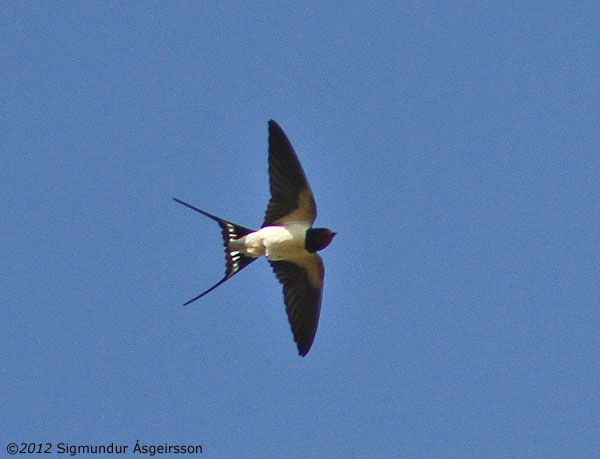 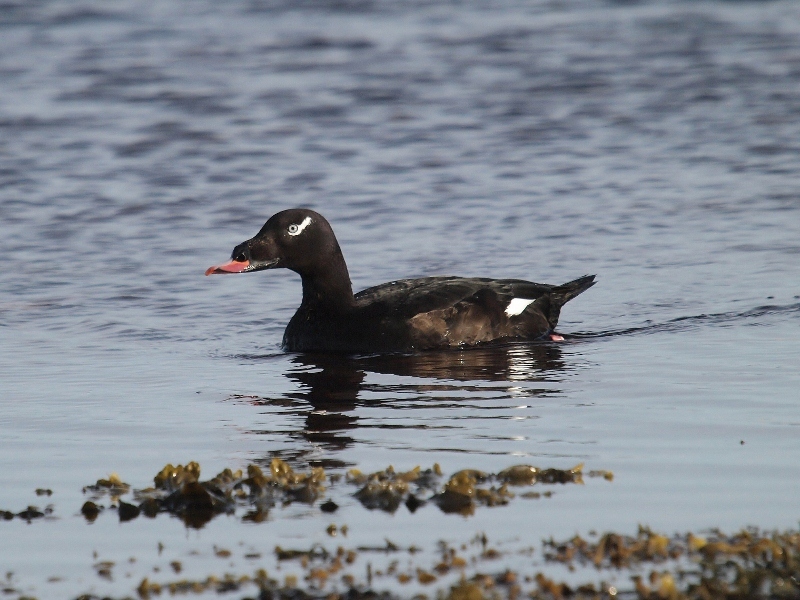 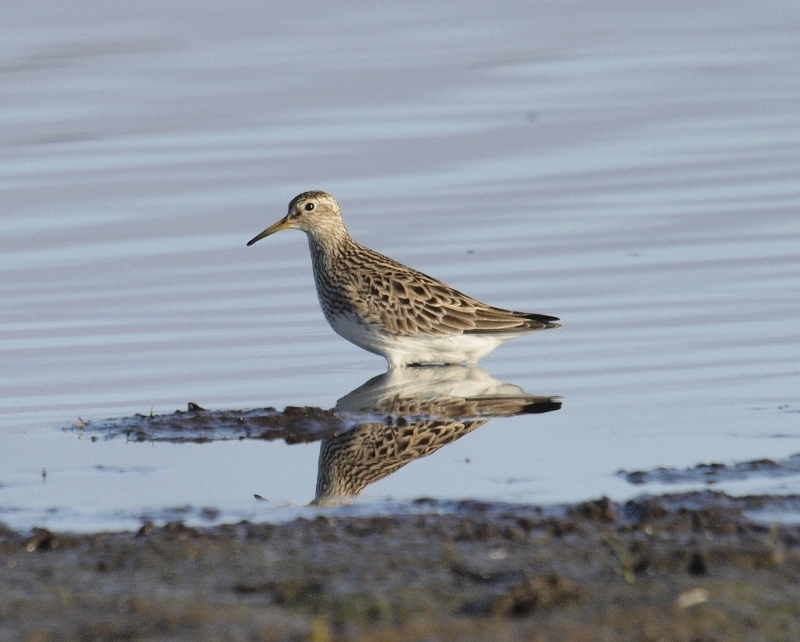 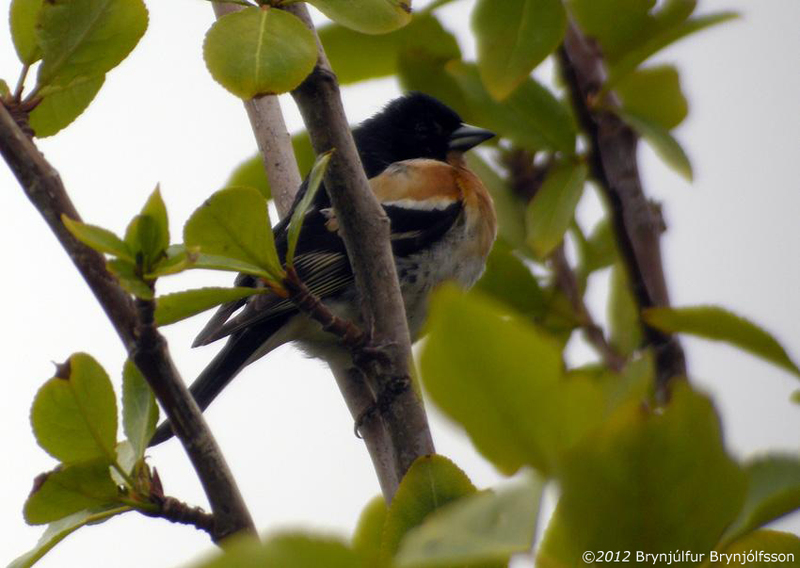 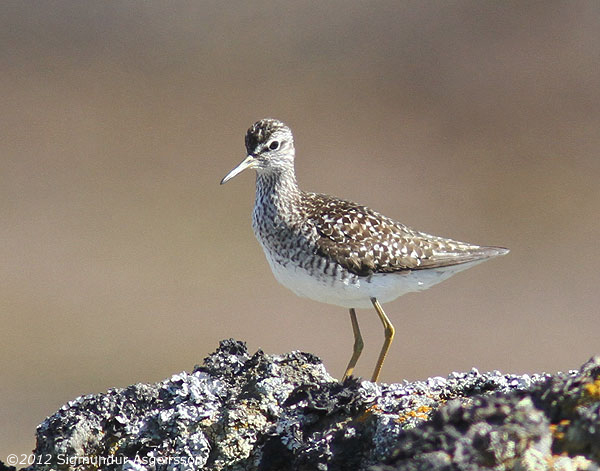 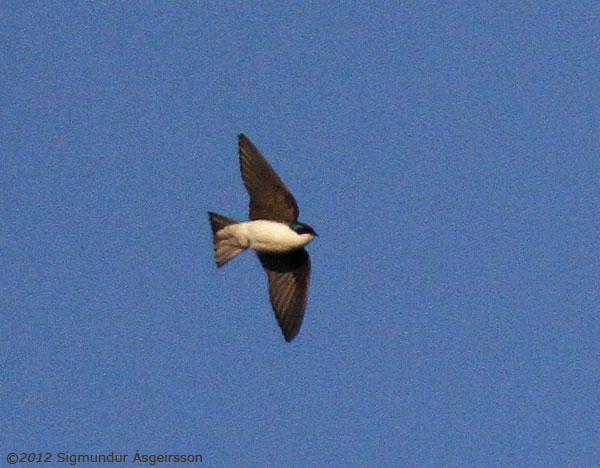 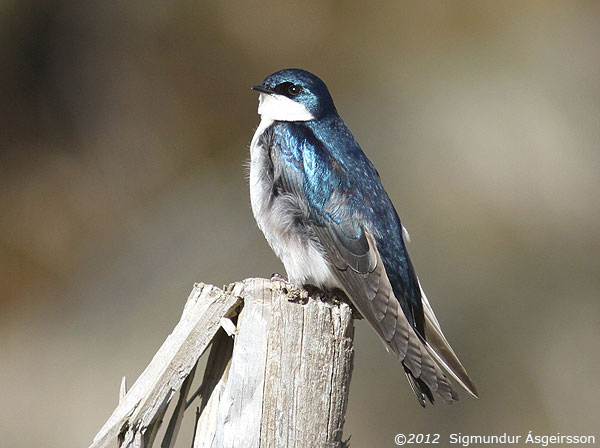 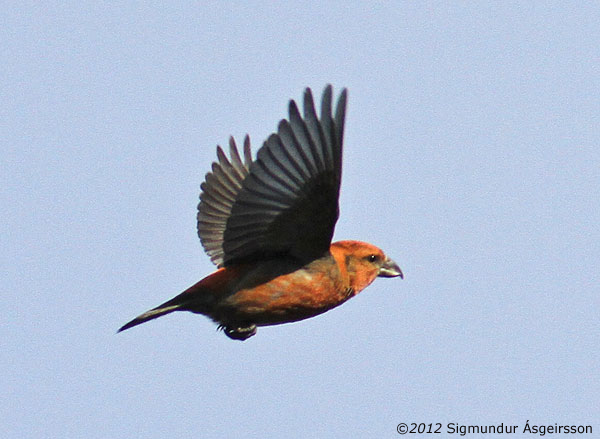 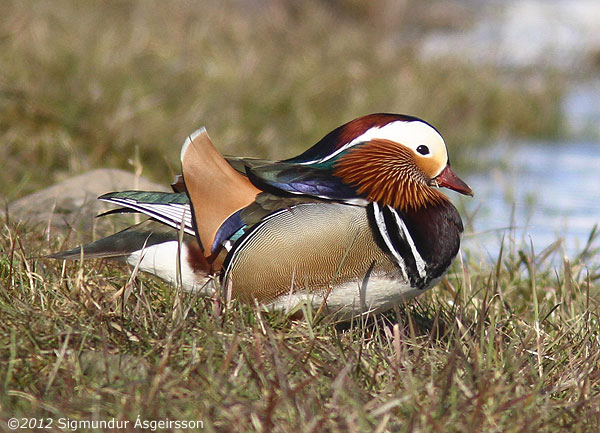 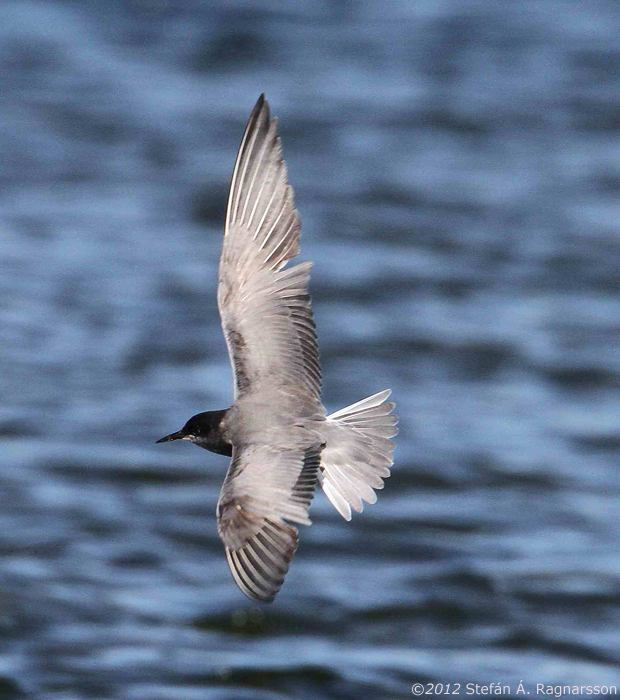 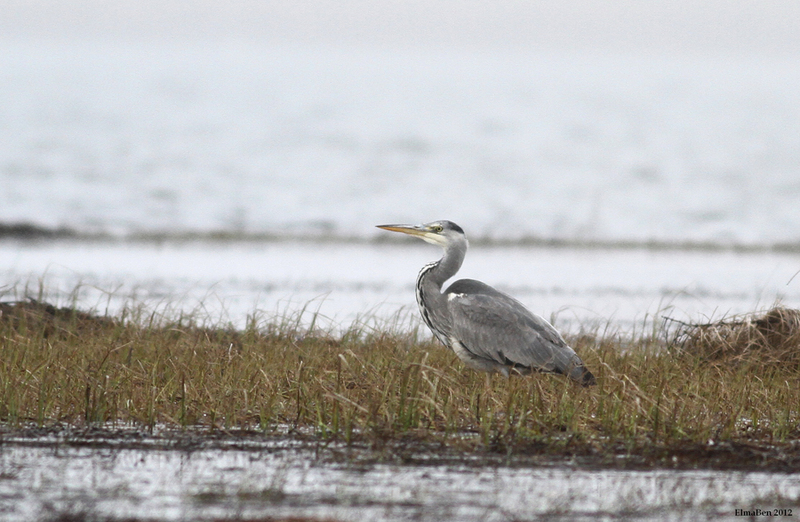 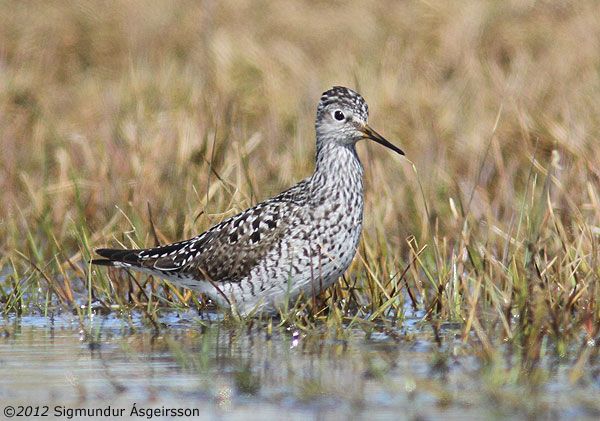 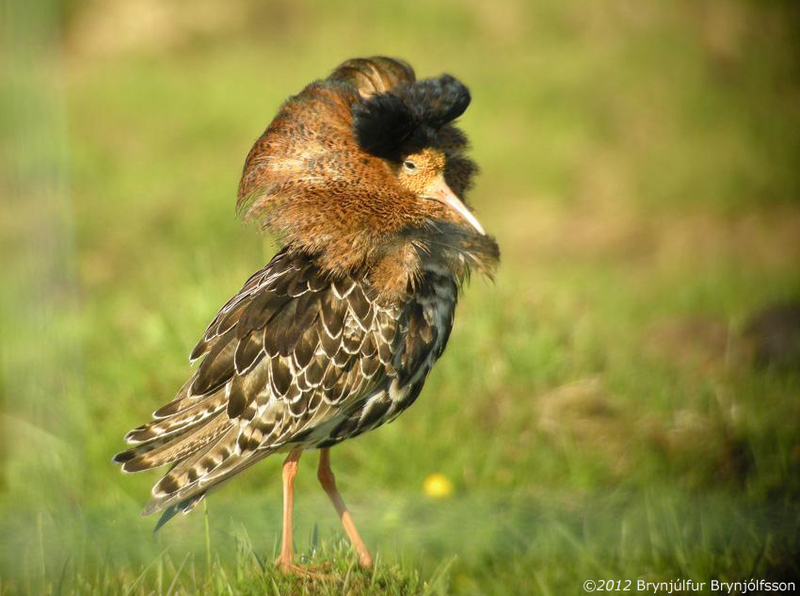 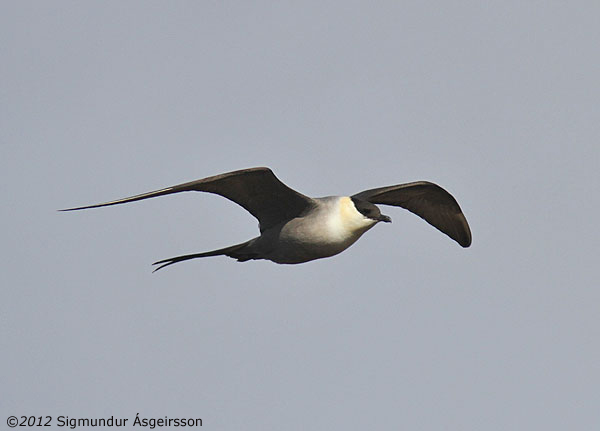 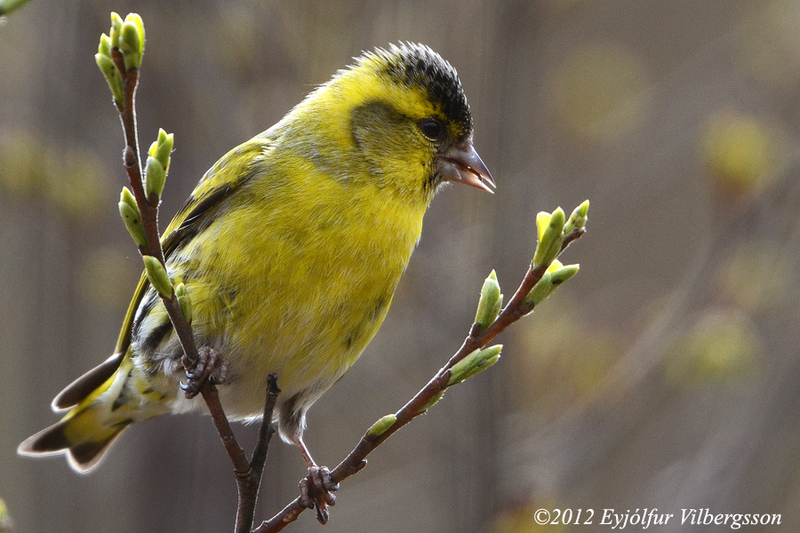 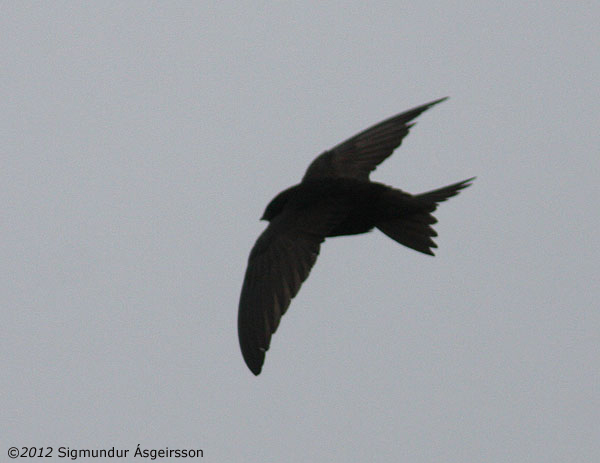 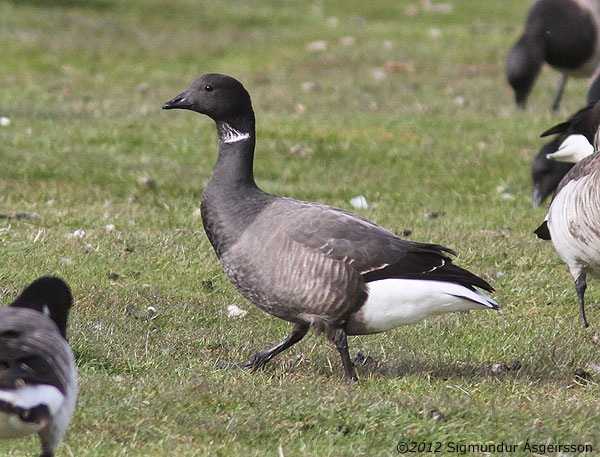 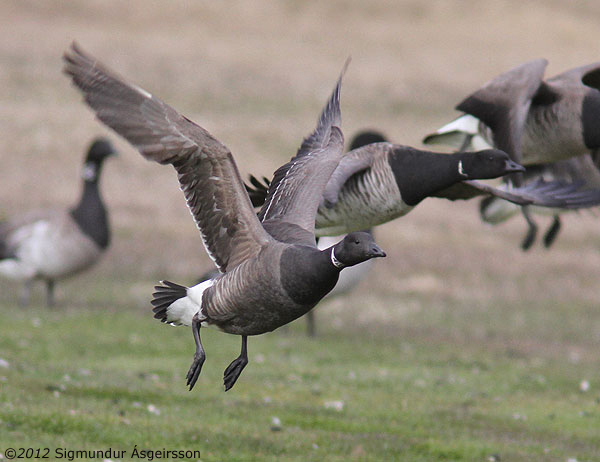 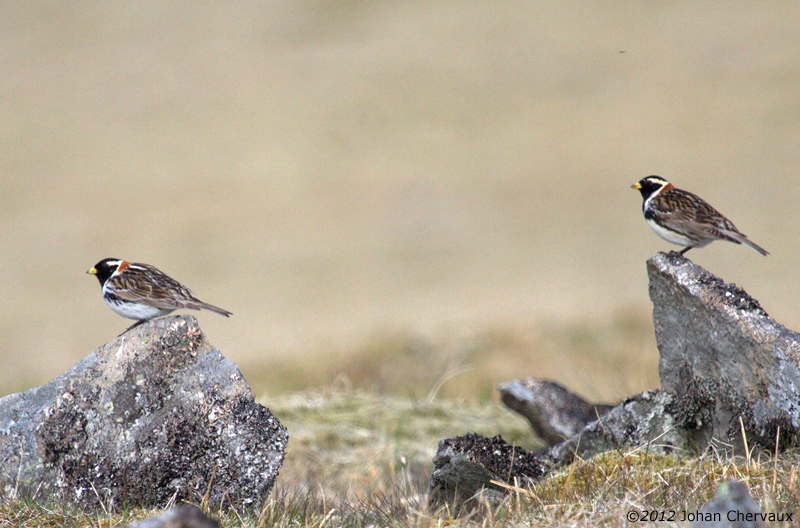 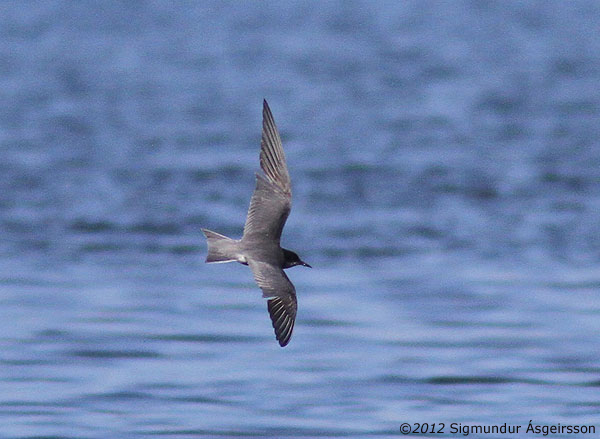 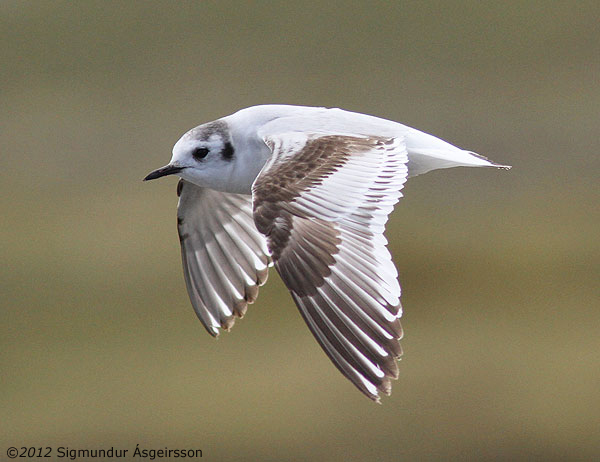 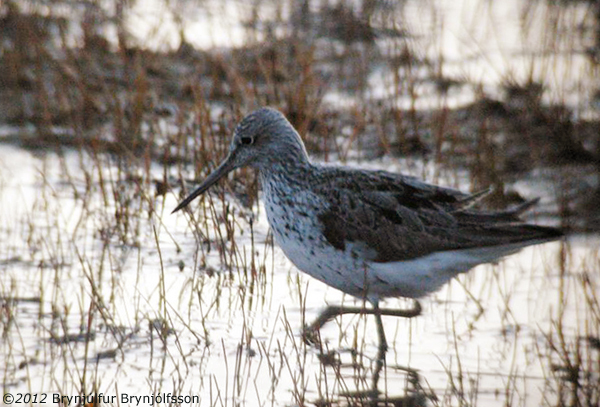 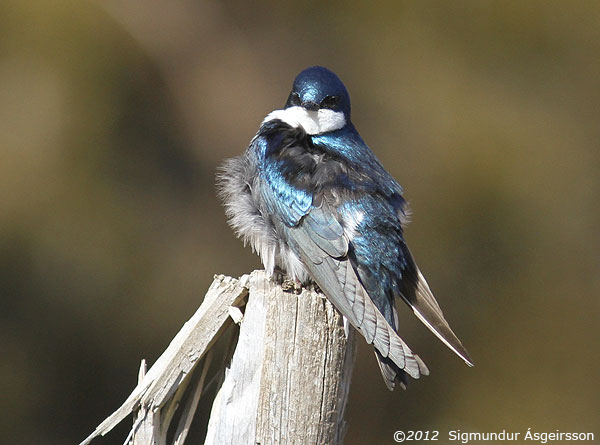 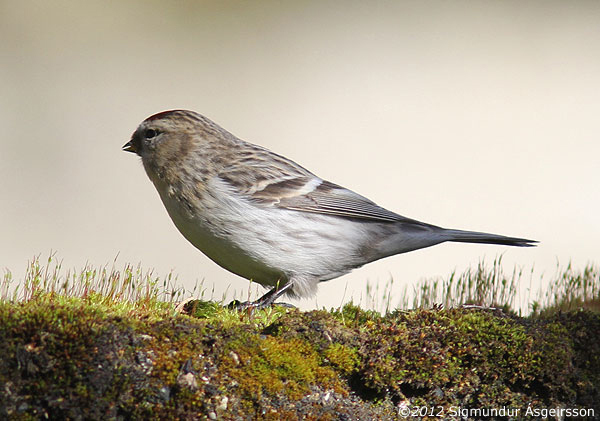 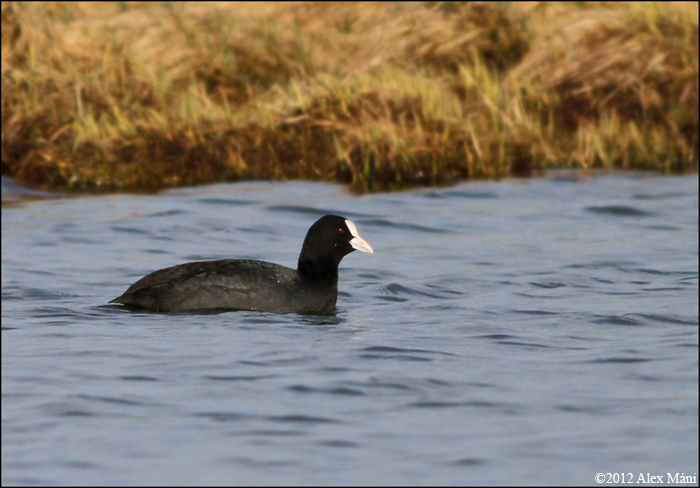 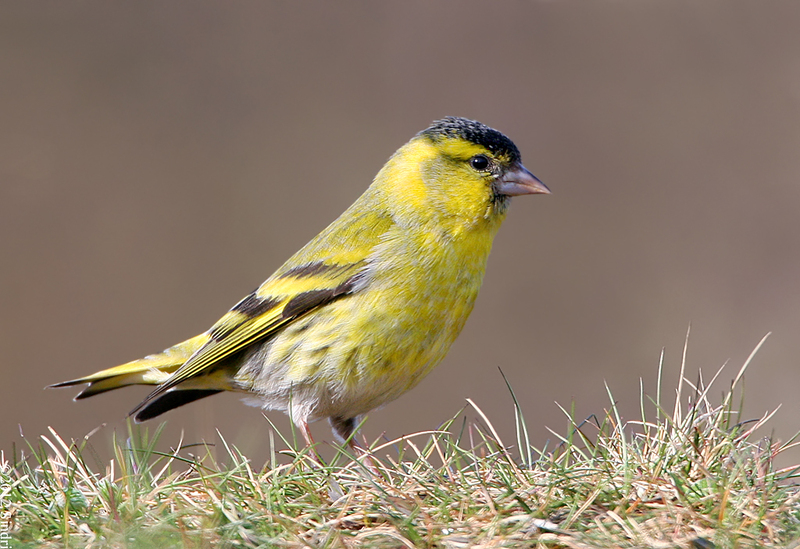 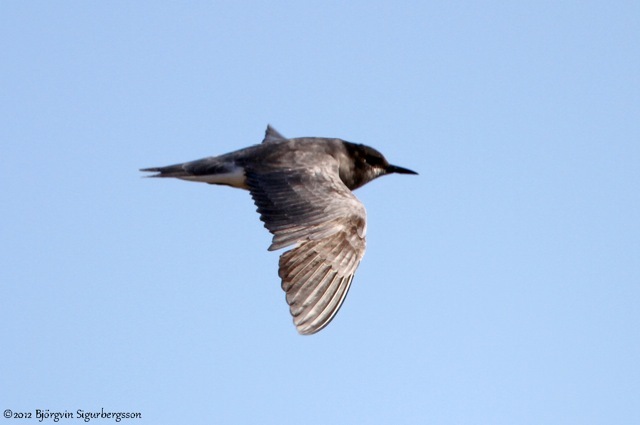 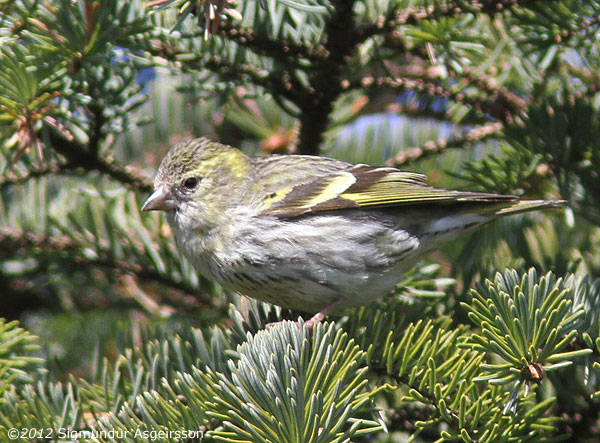 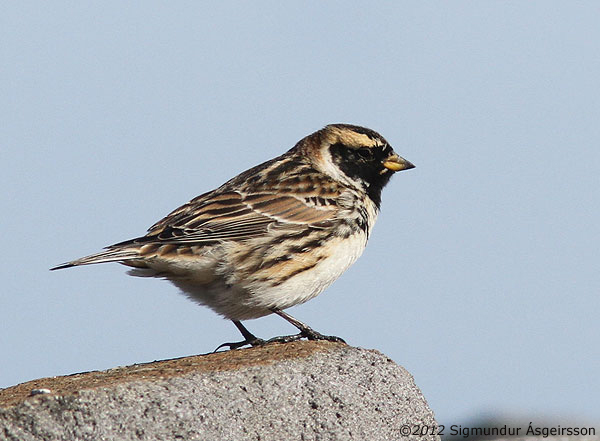 Earliest spring record in Iceland.